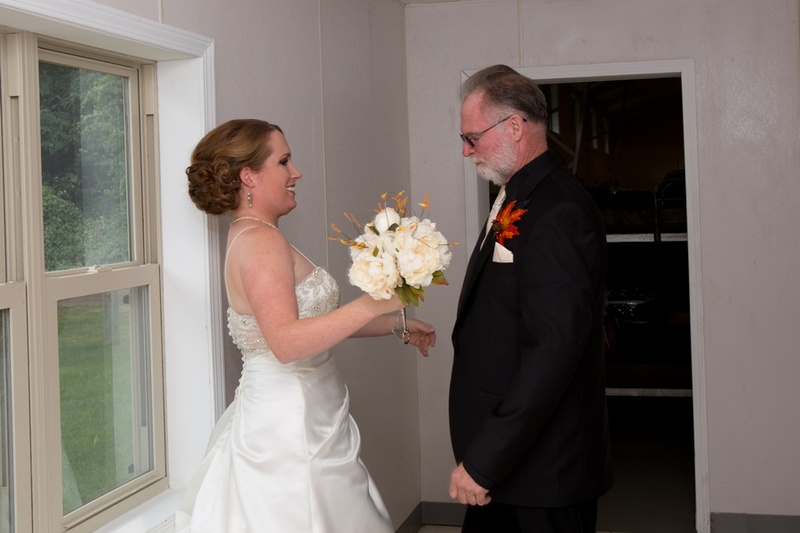 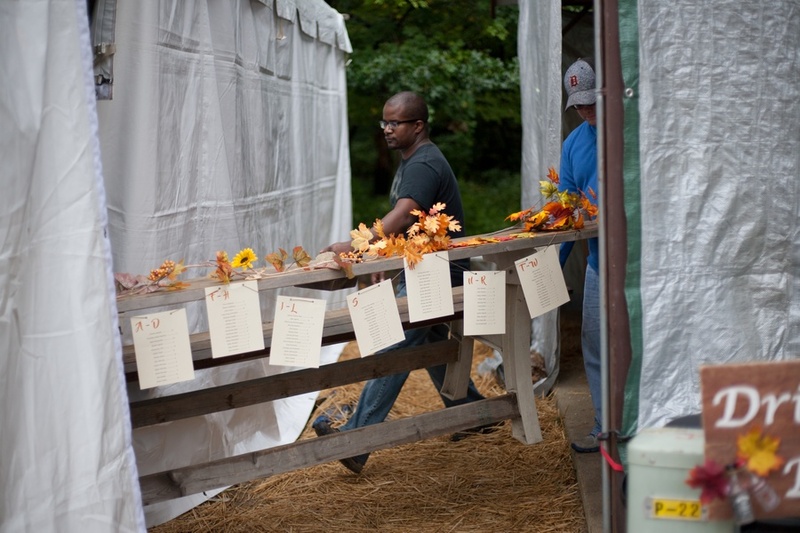 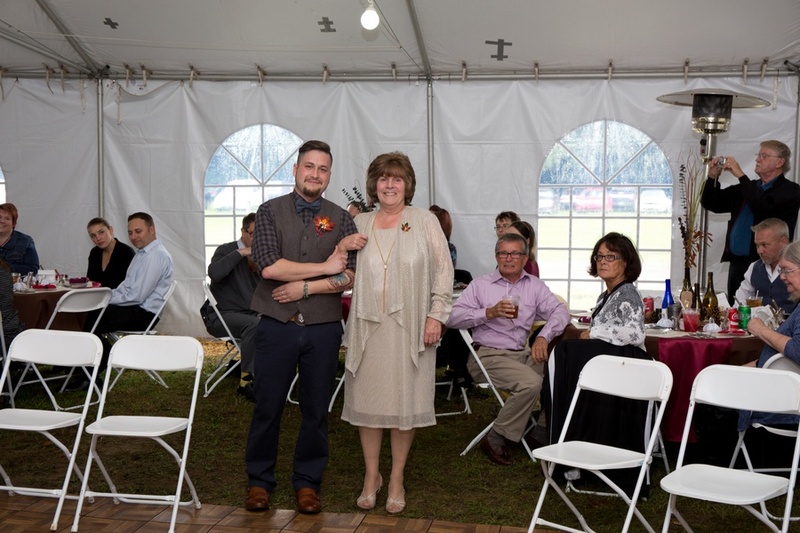 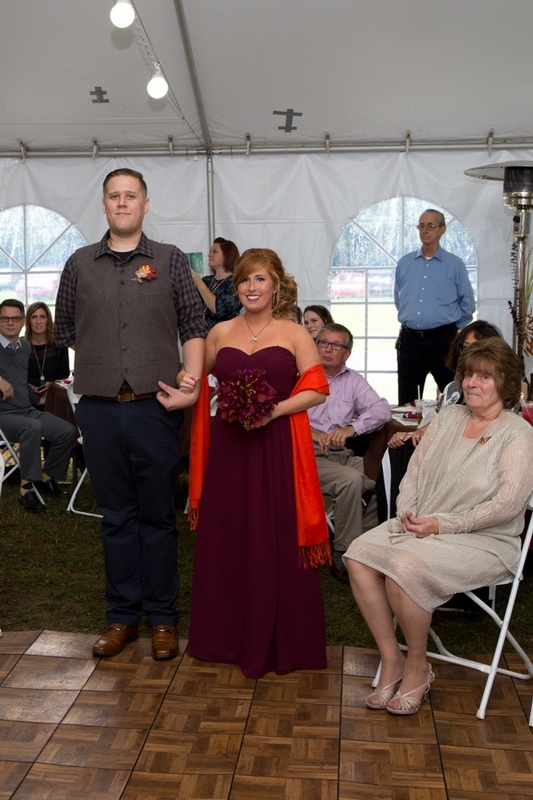 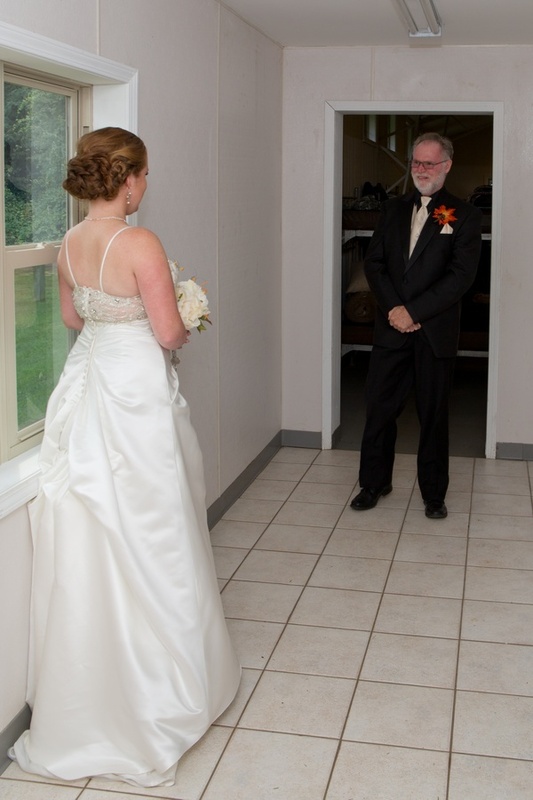 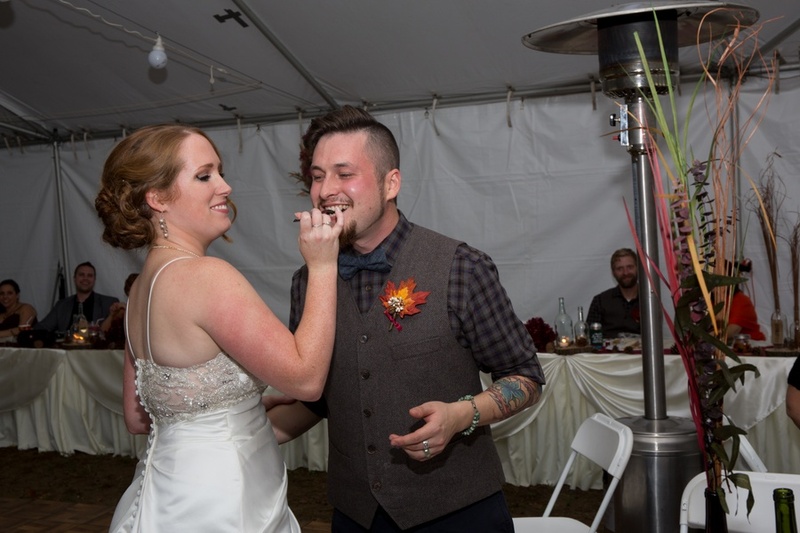 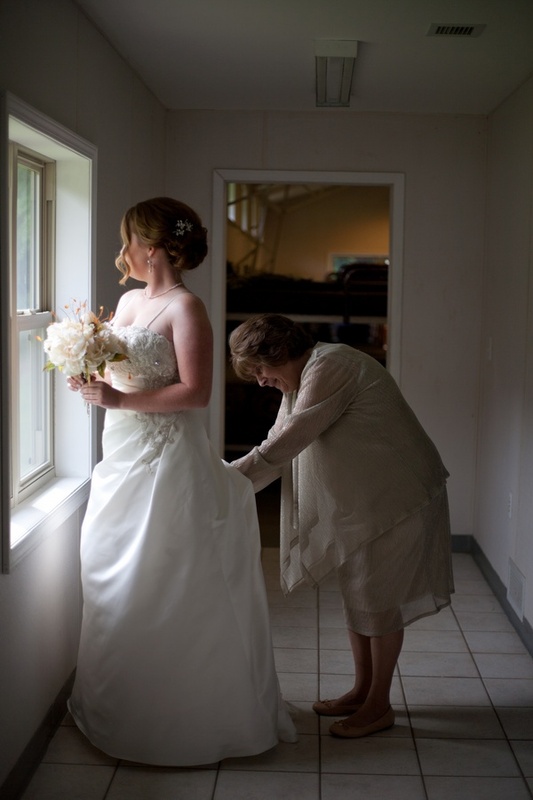 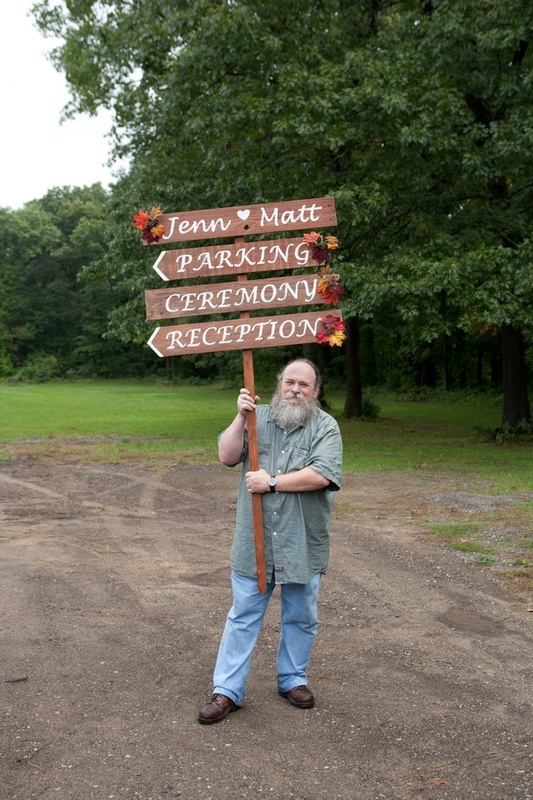 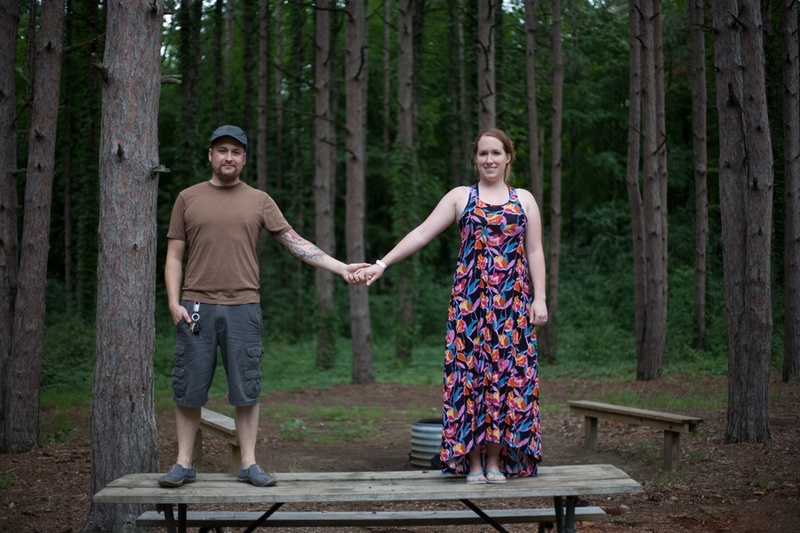 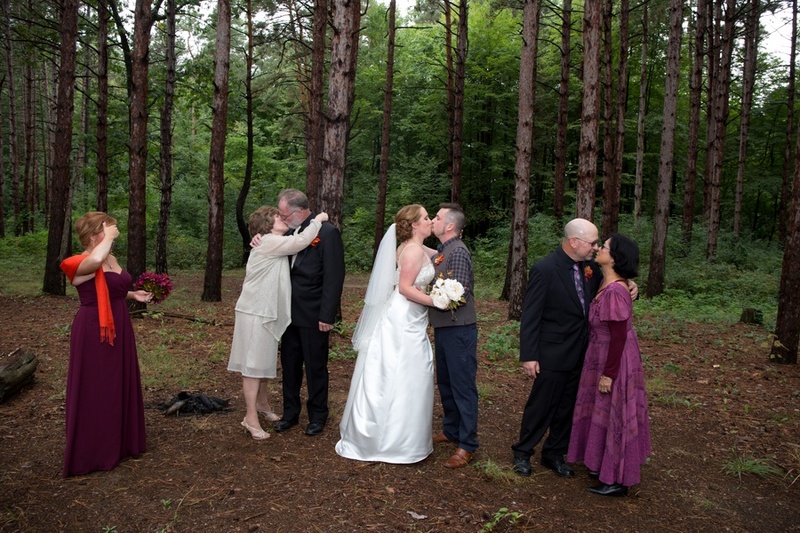 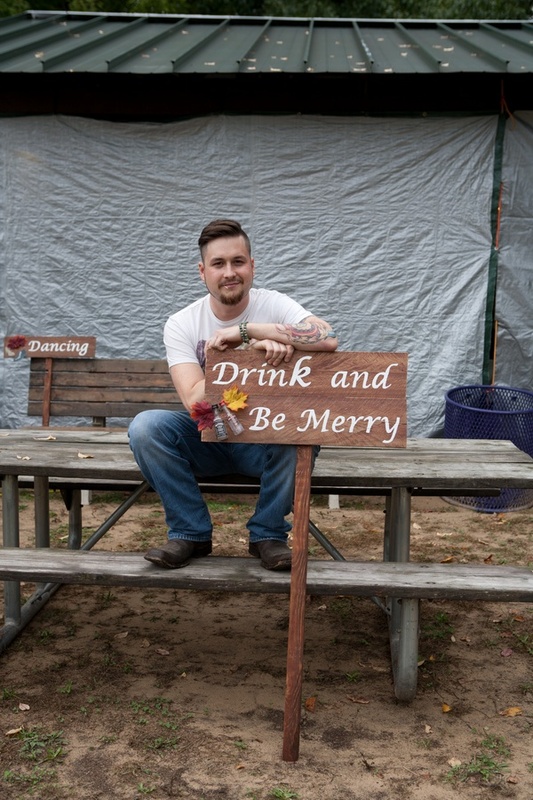 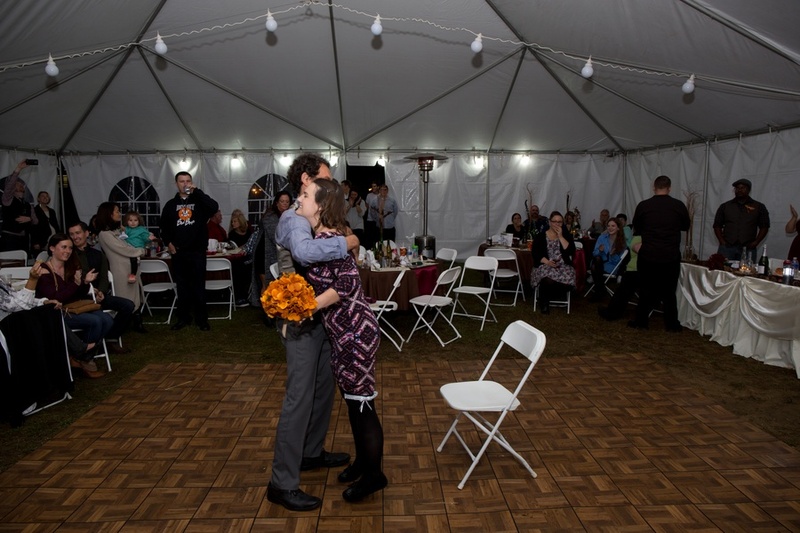 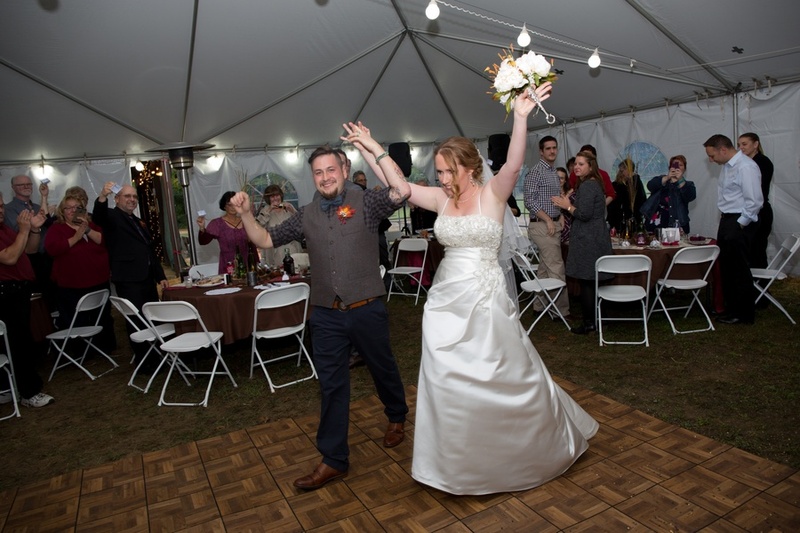 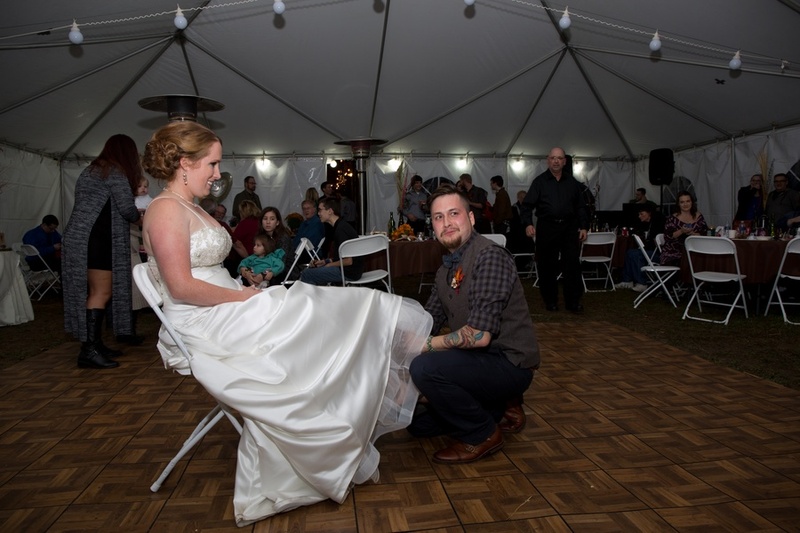 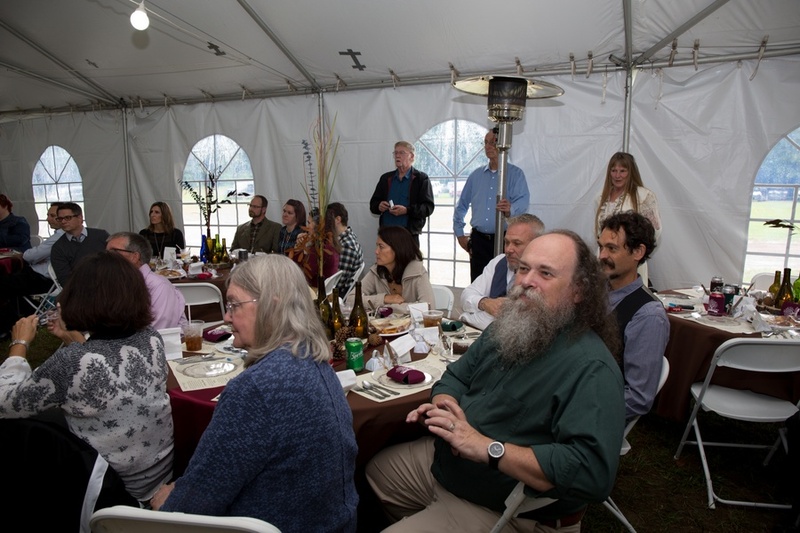 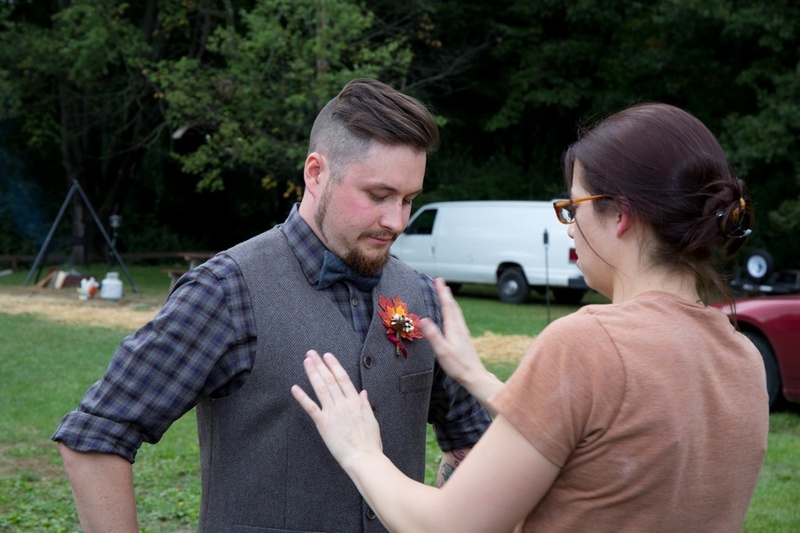 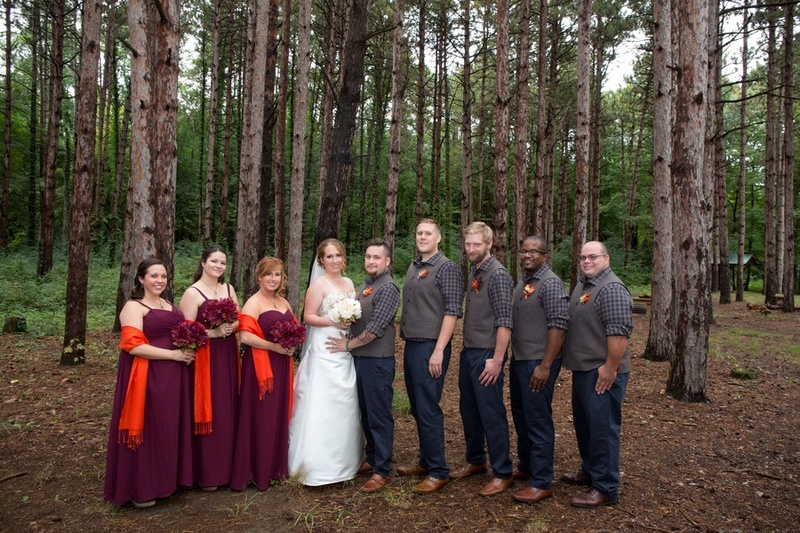 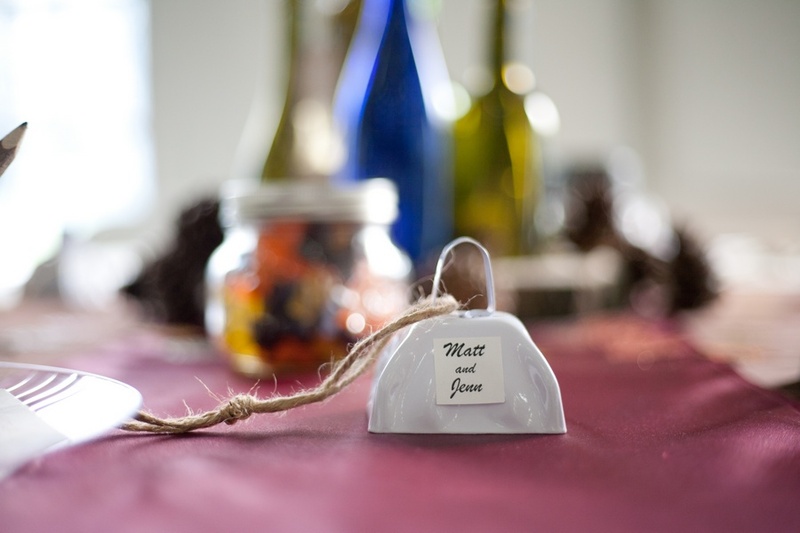 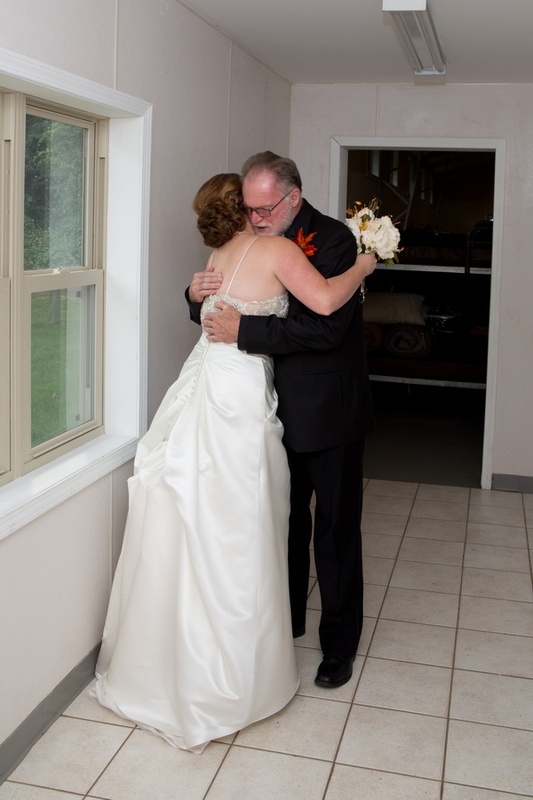 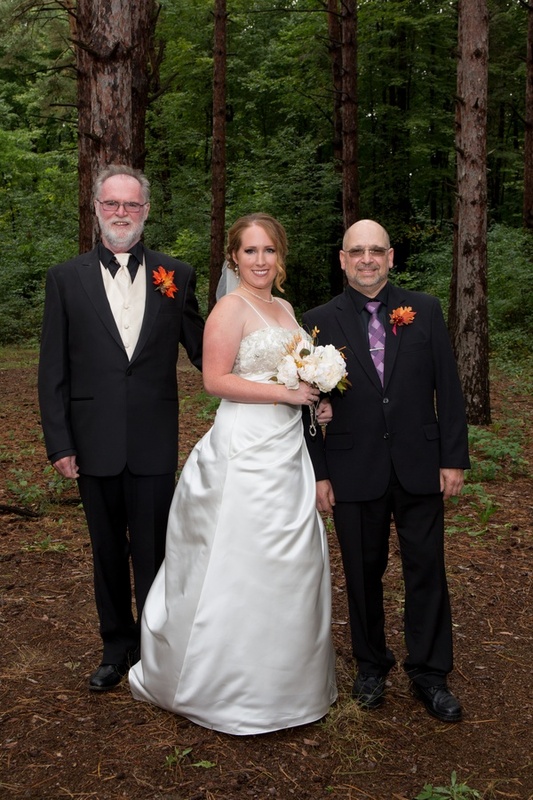 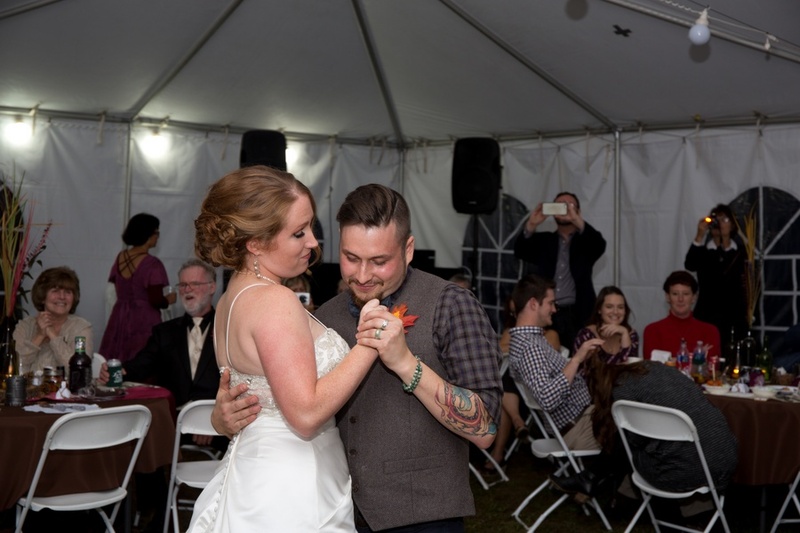 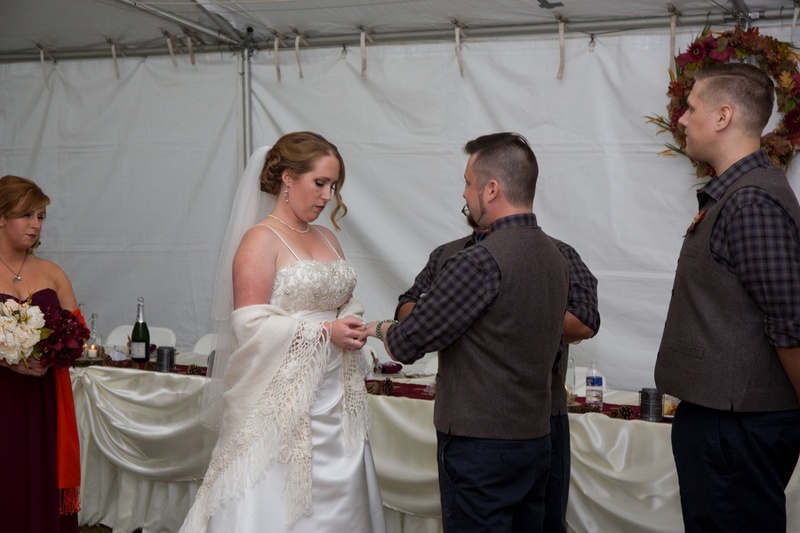 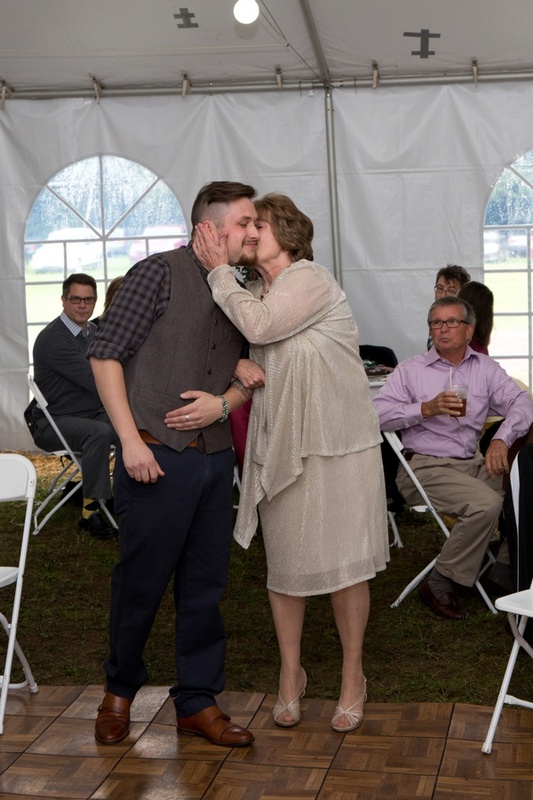 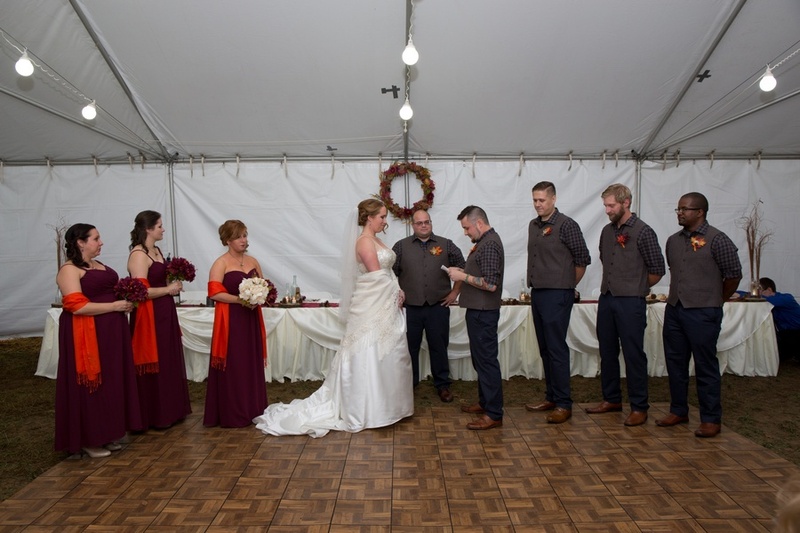 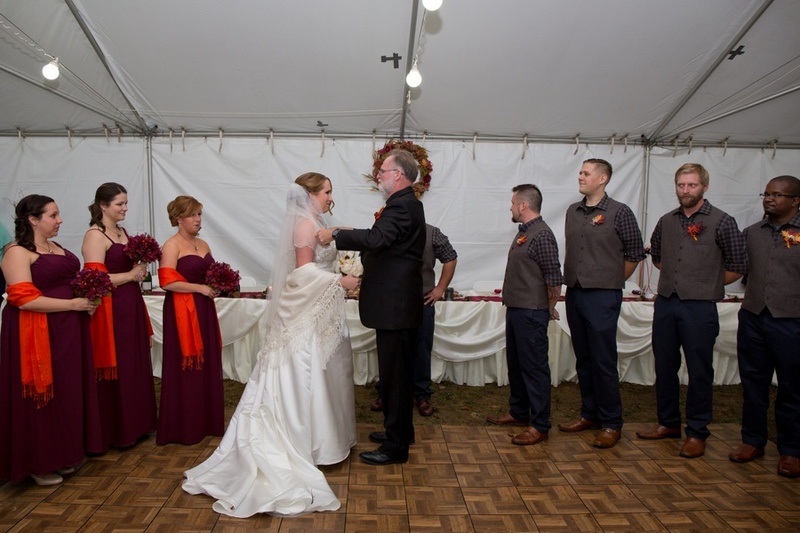 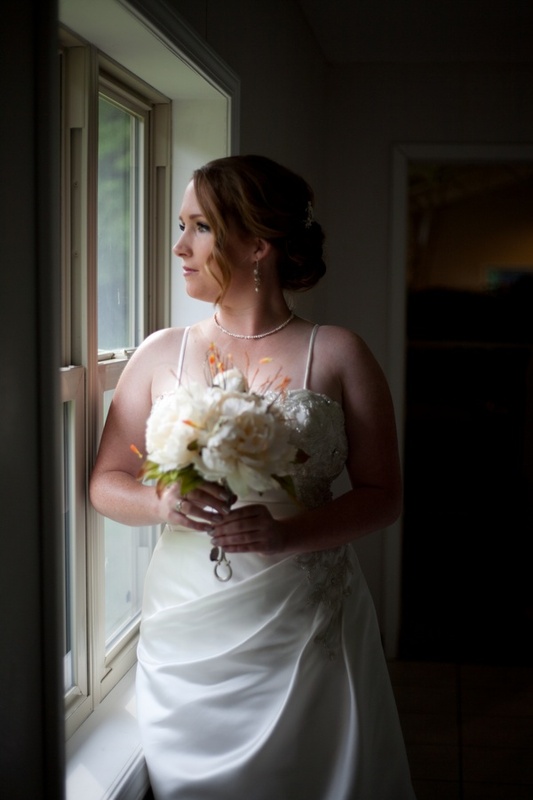 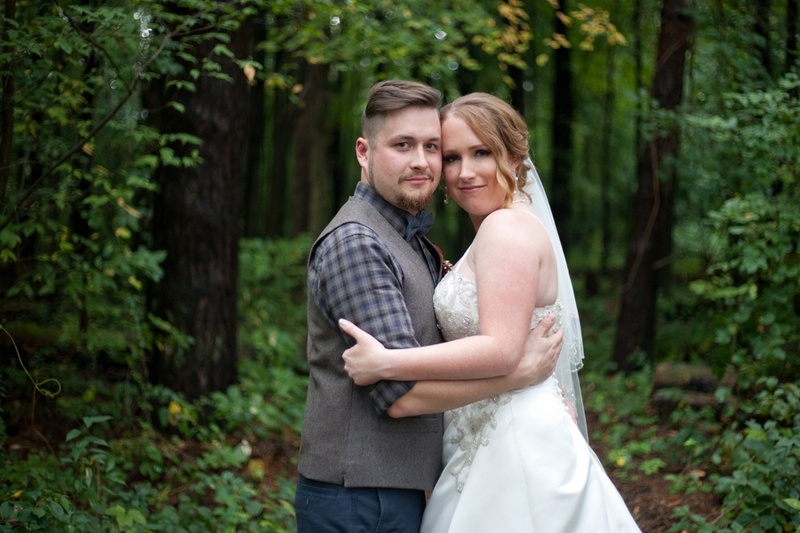 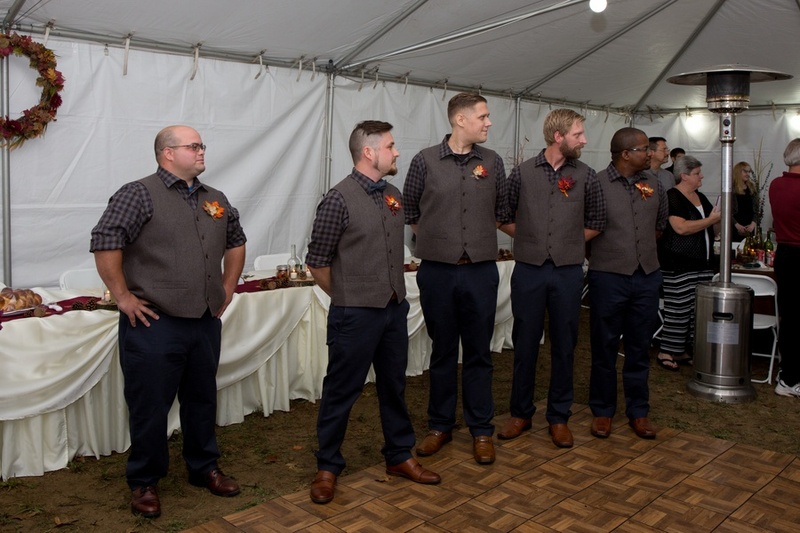 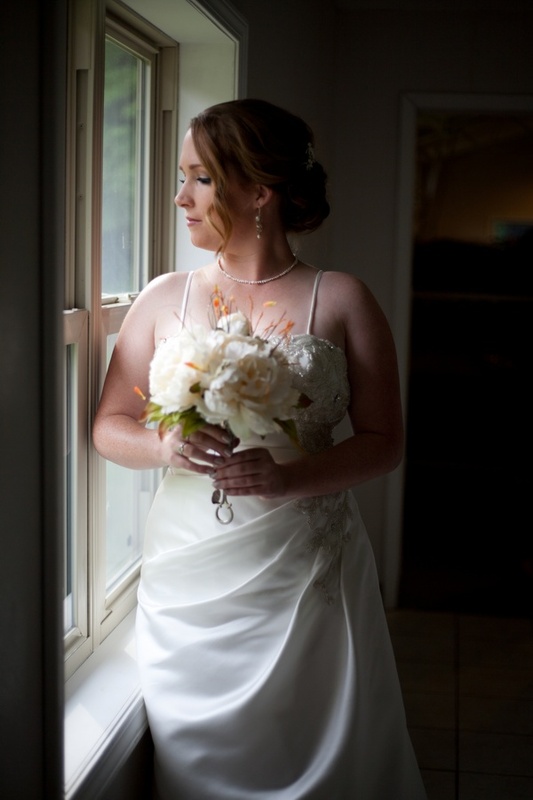 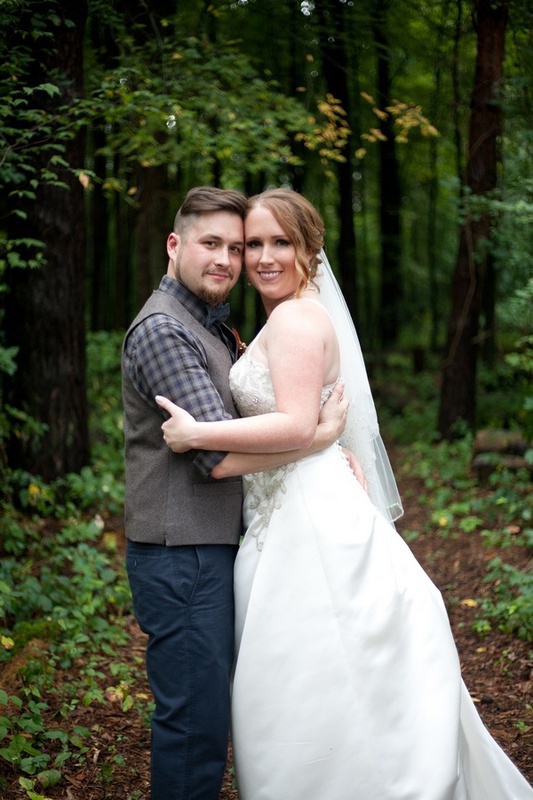 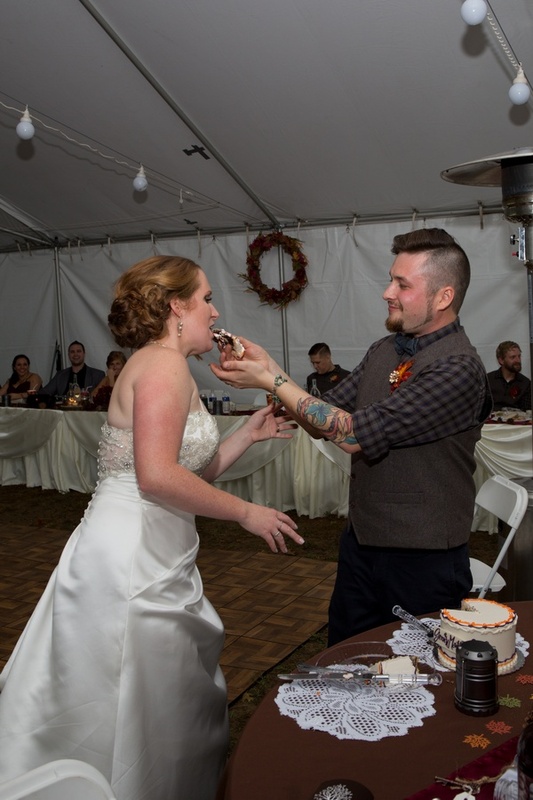 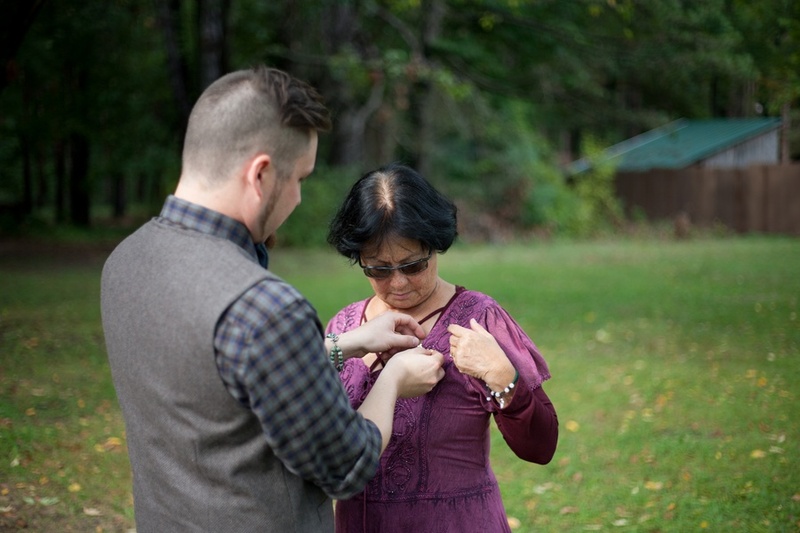 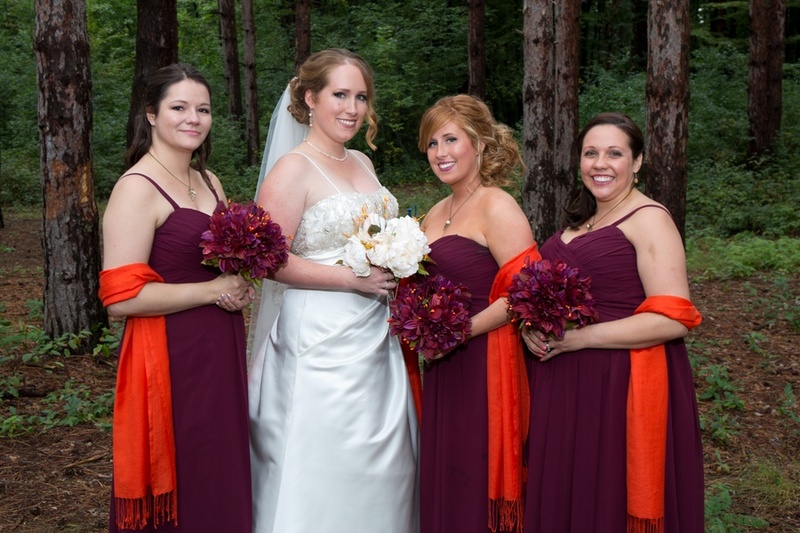 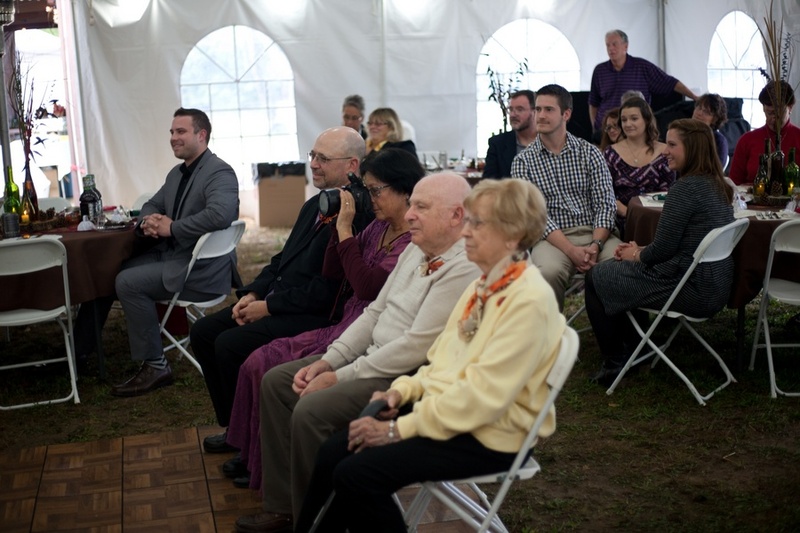 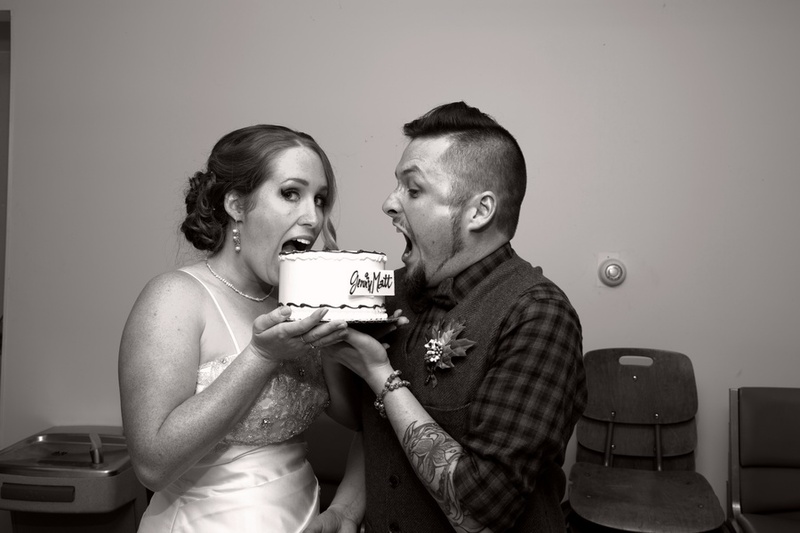 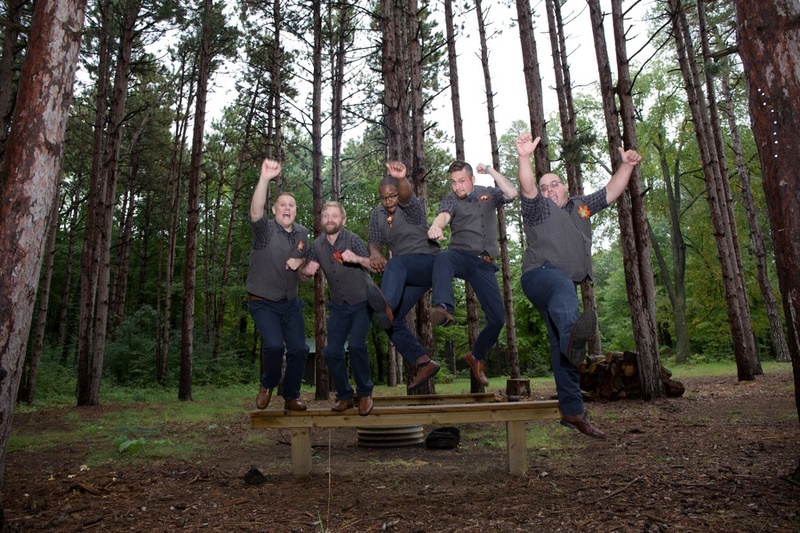 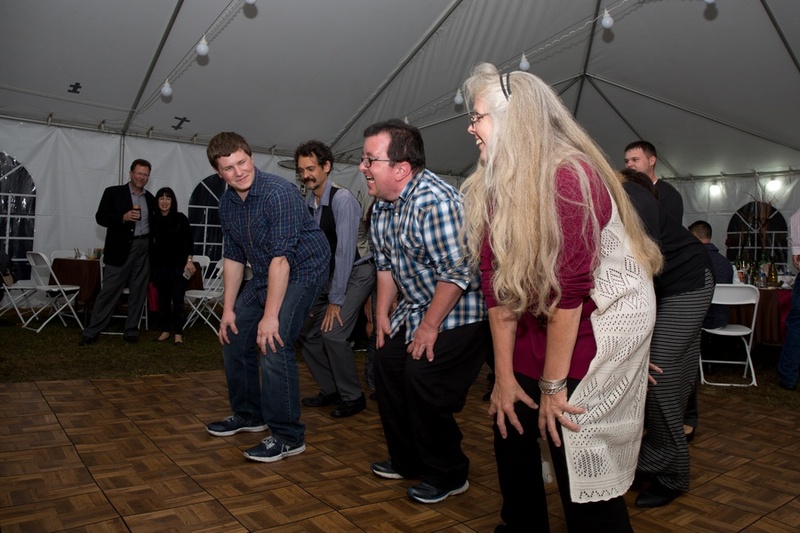 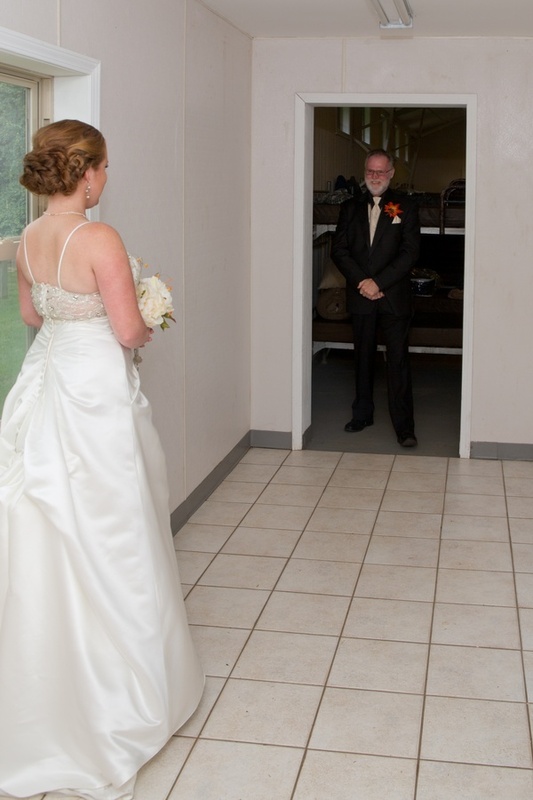 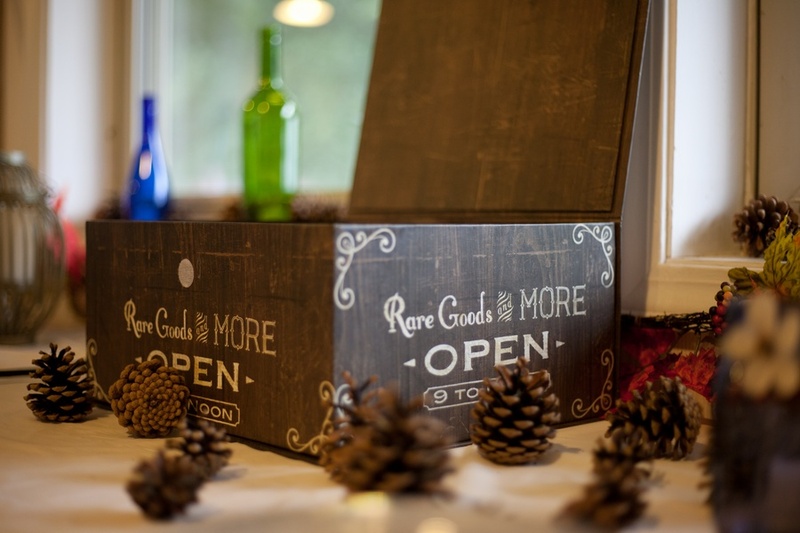 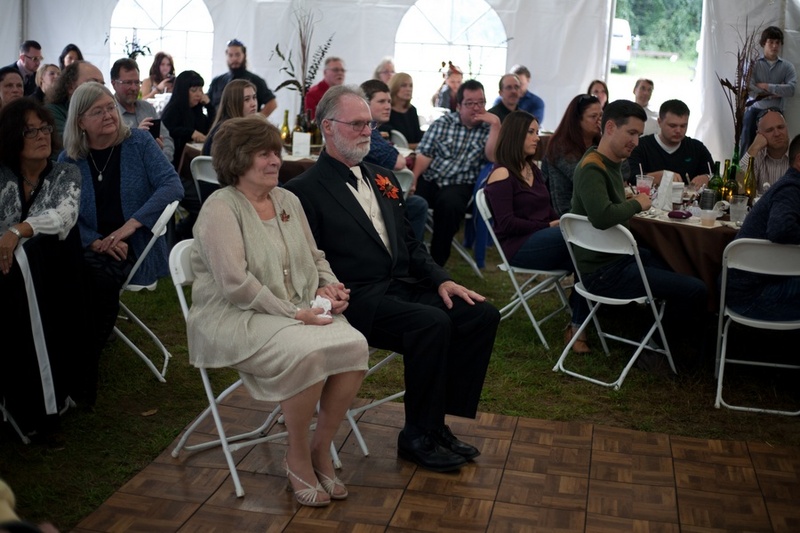 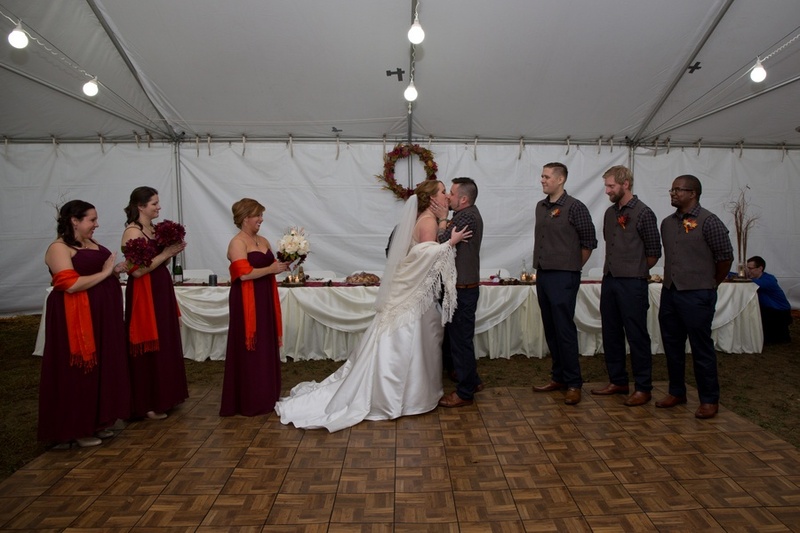 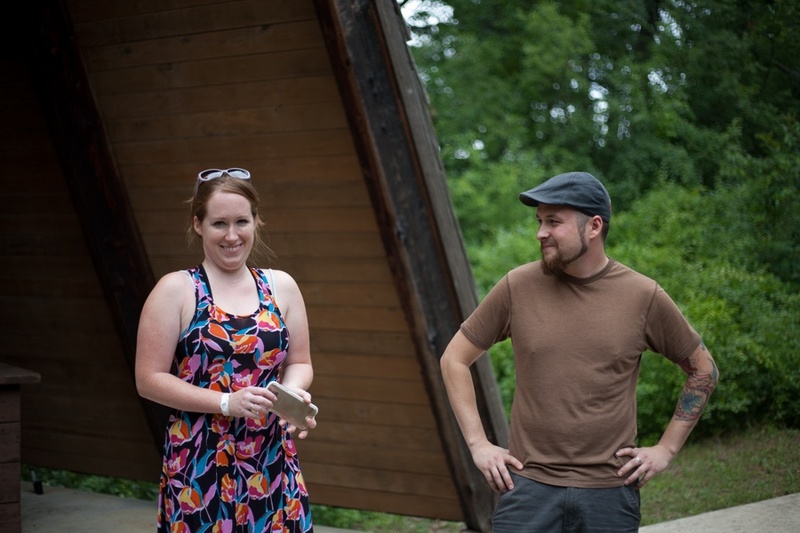 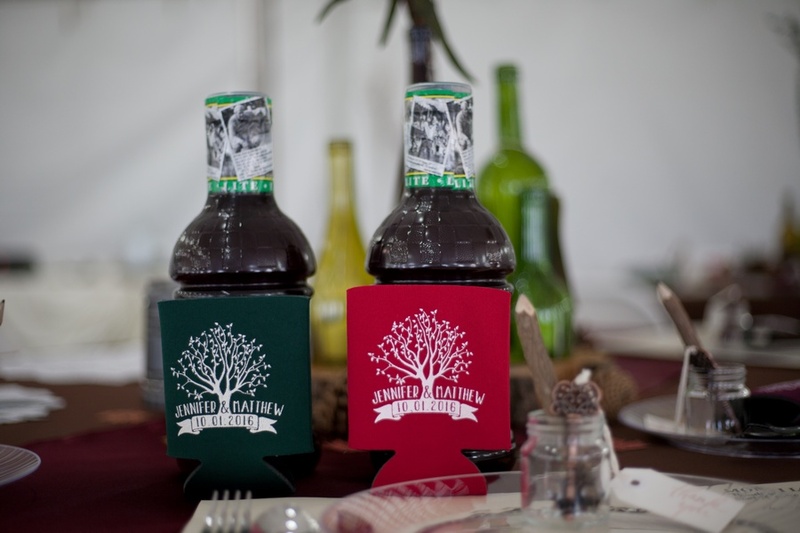 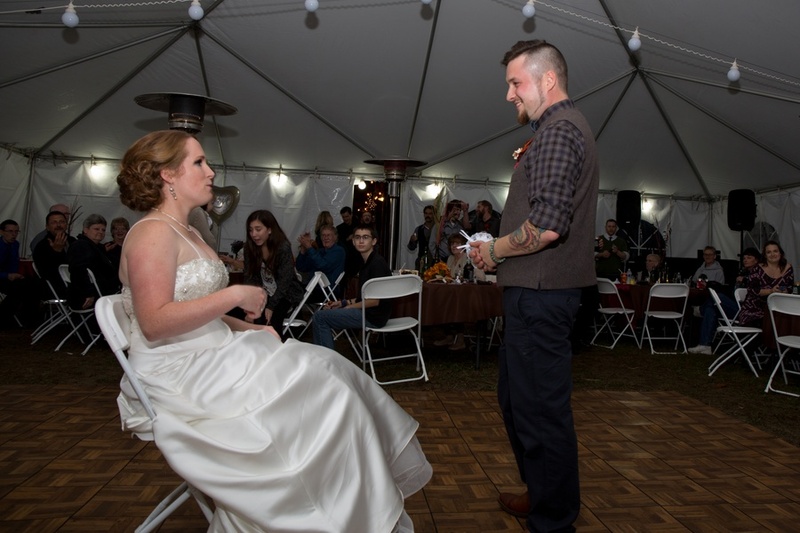 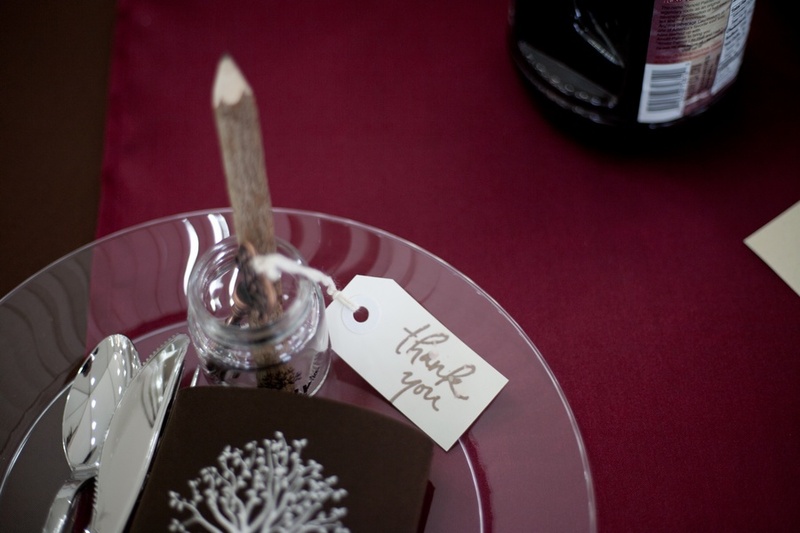 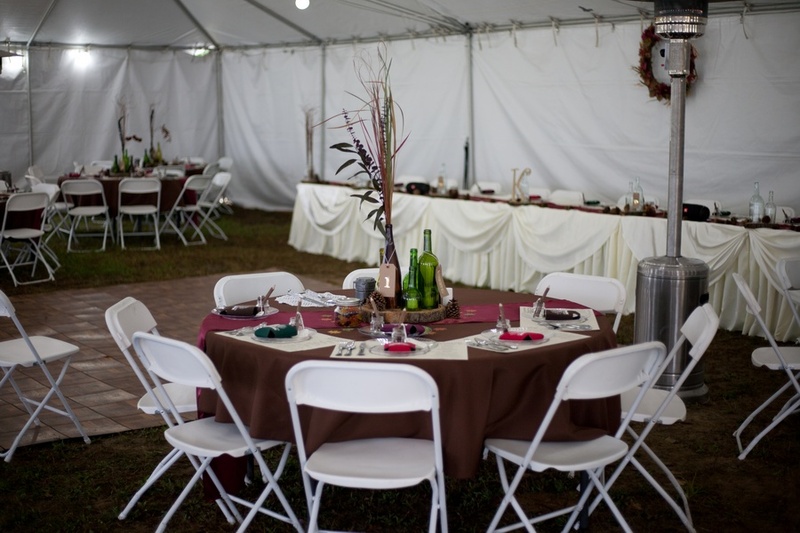 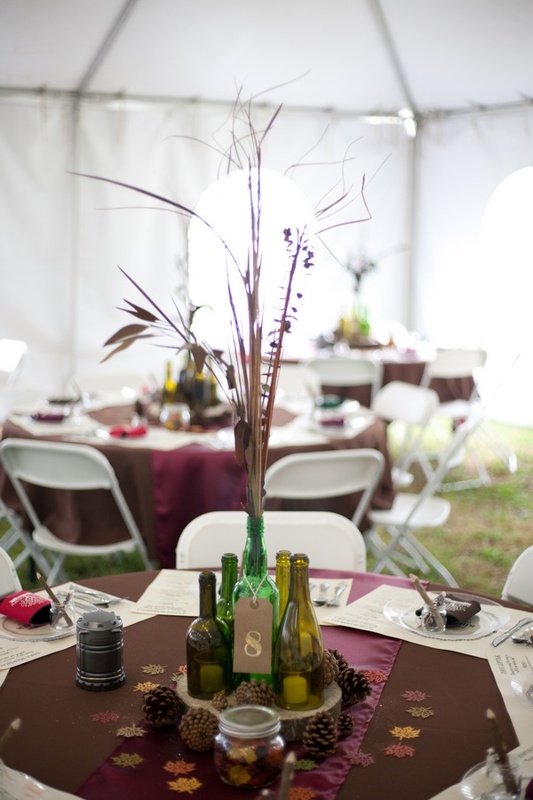 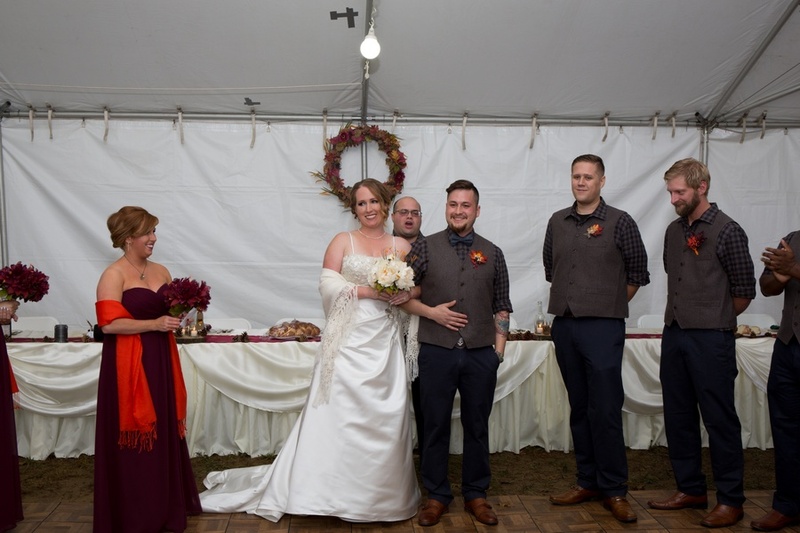 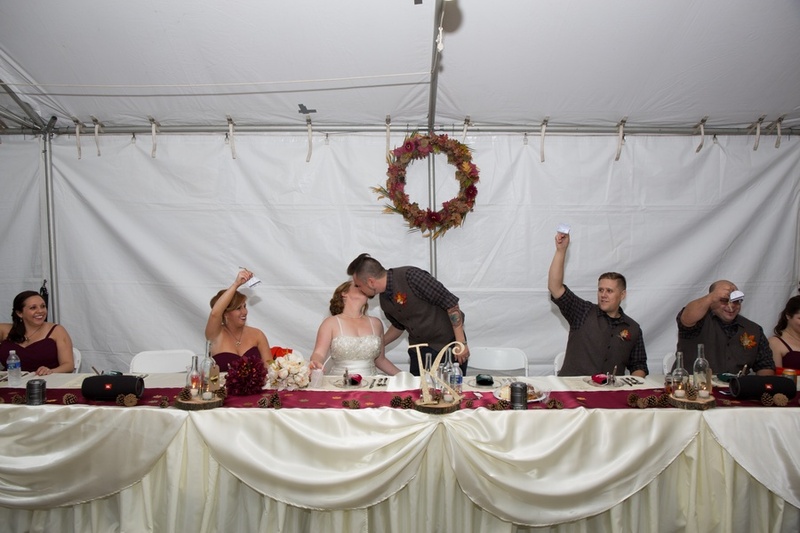 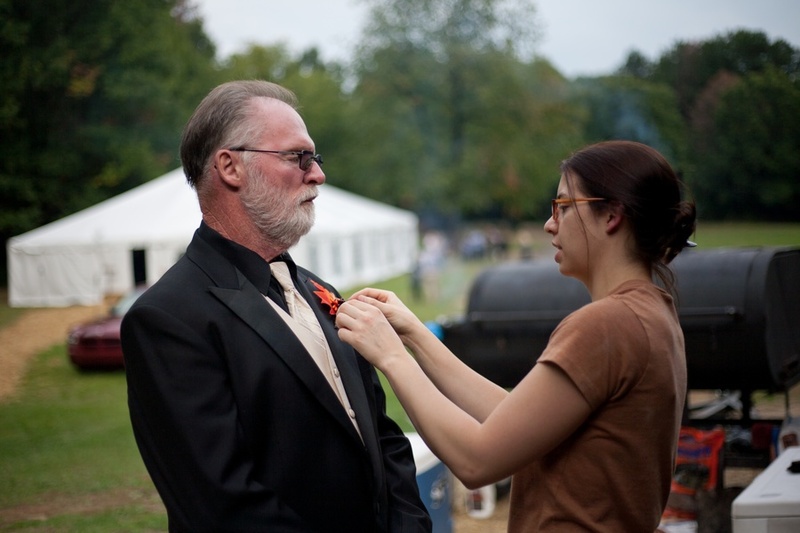 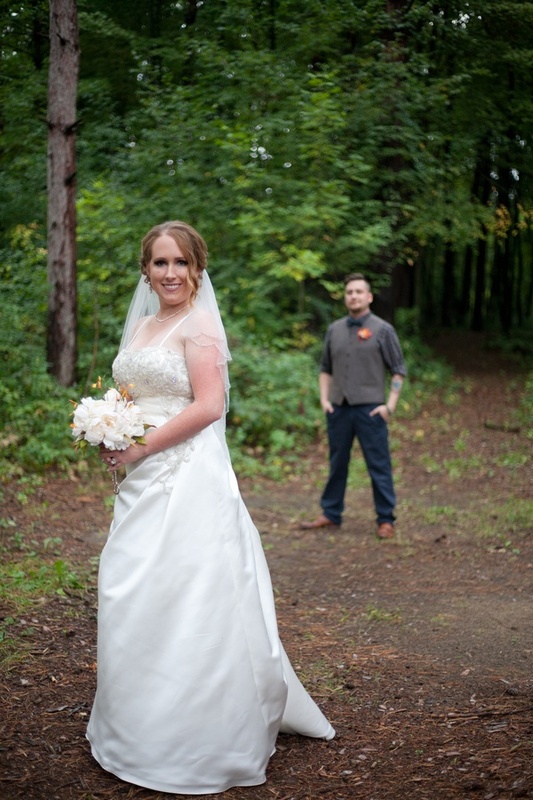 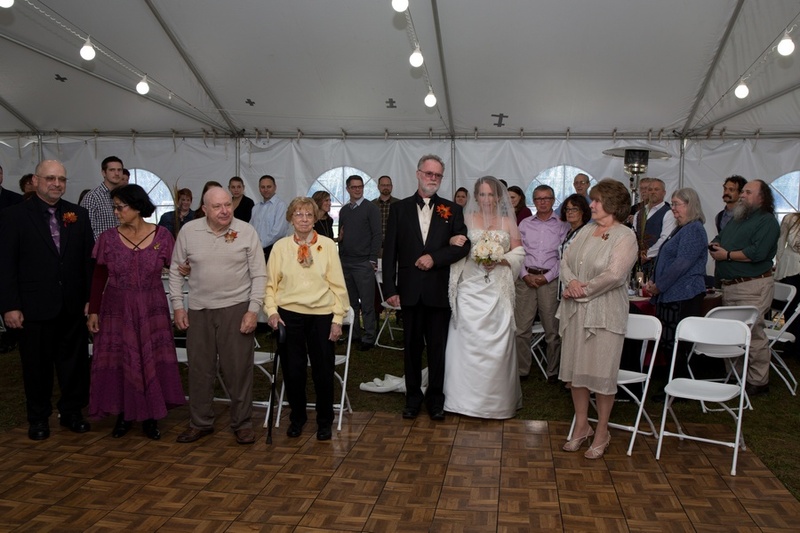 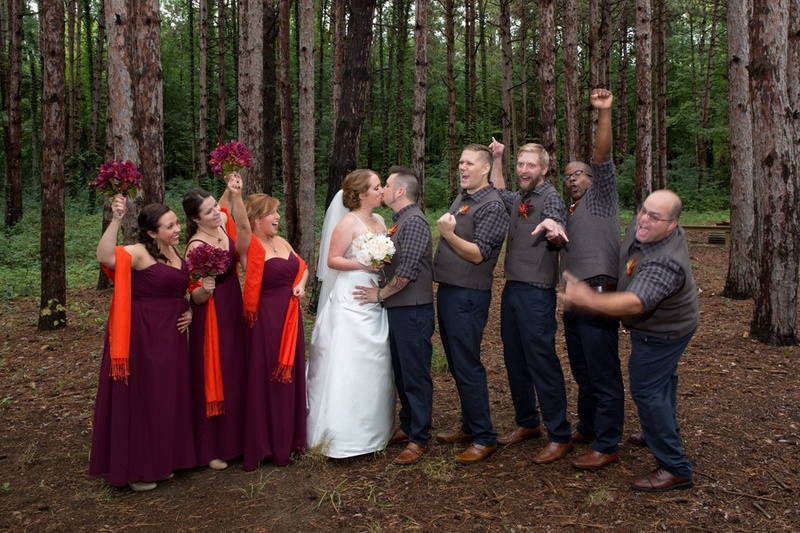 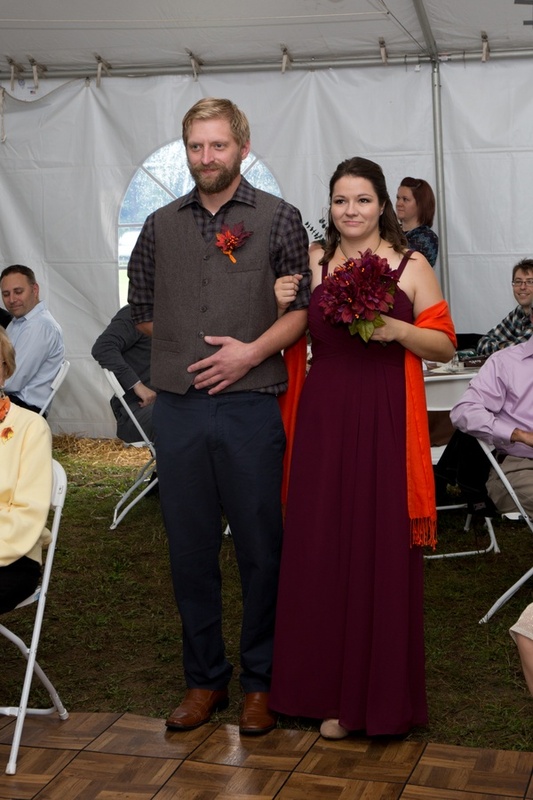 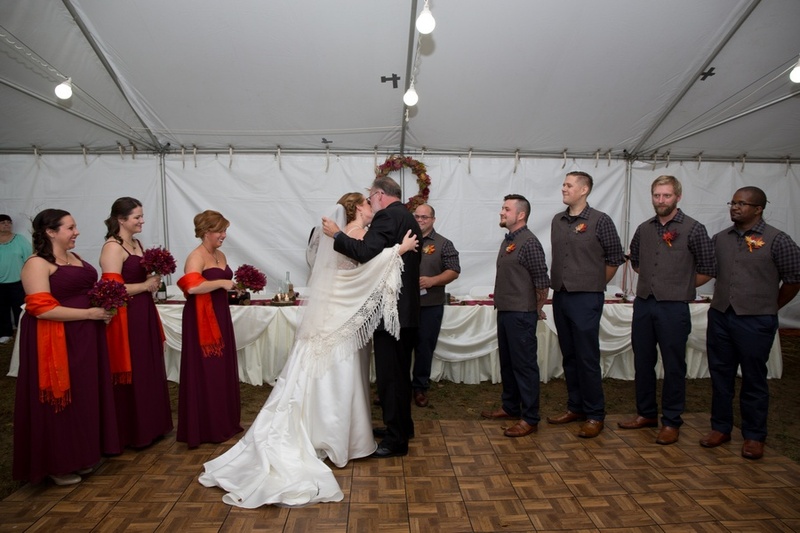 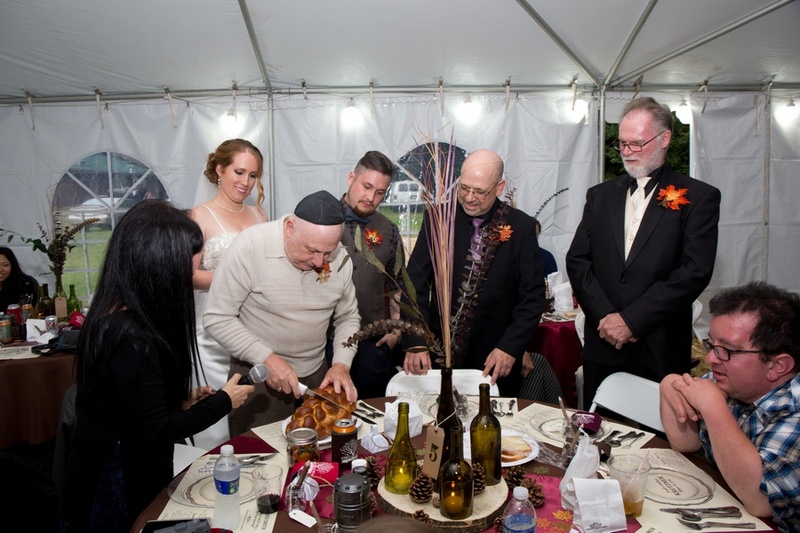 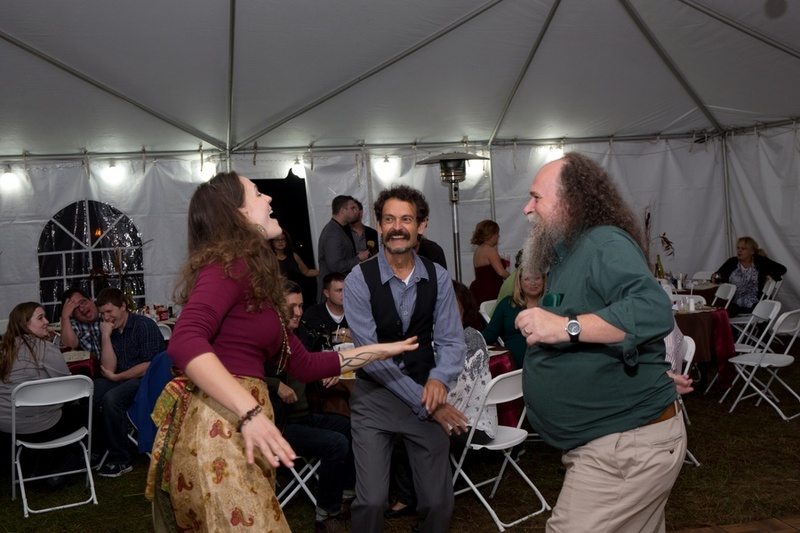 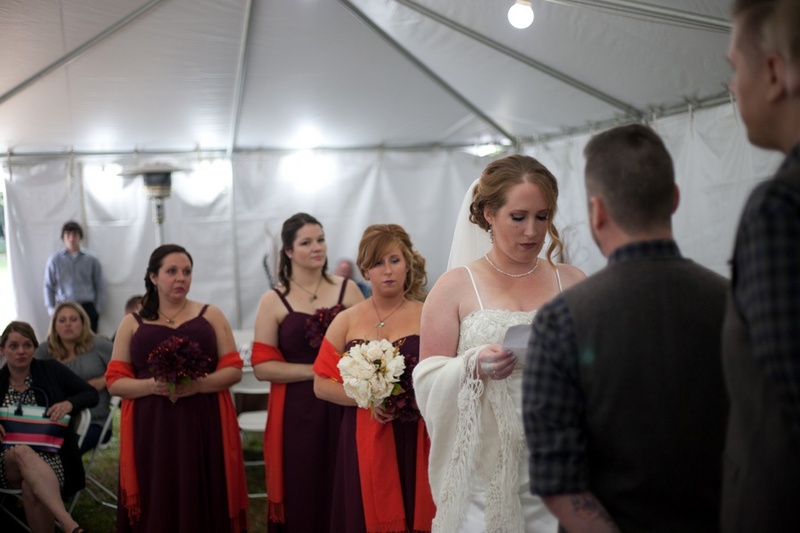 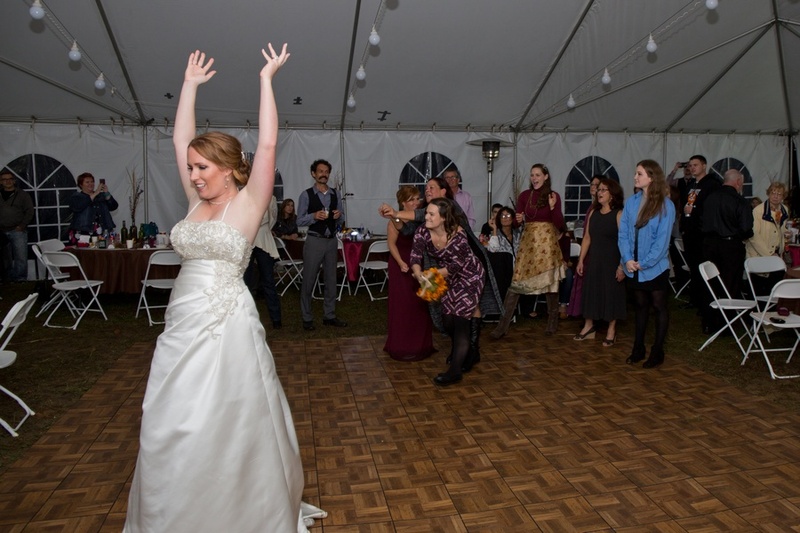 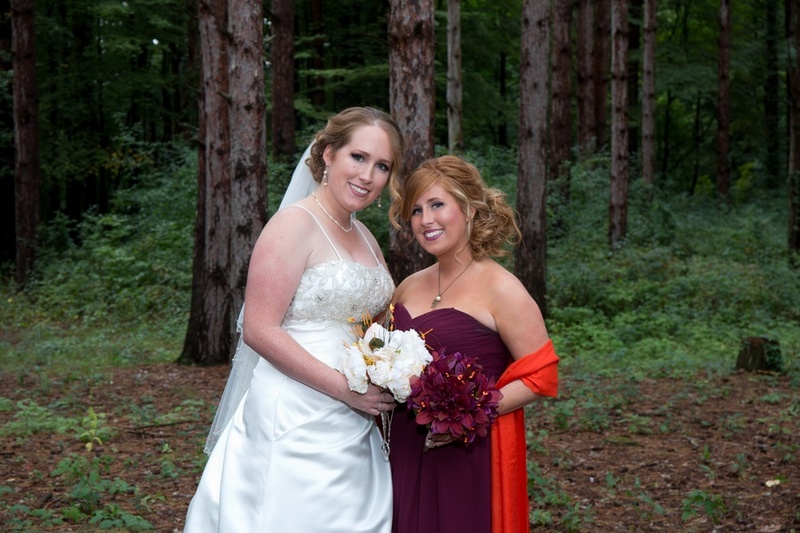 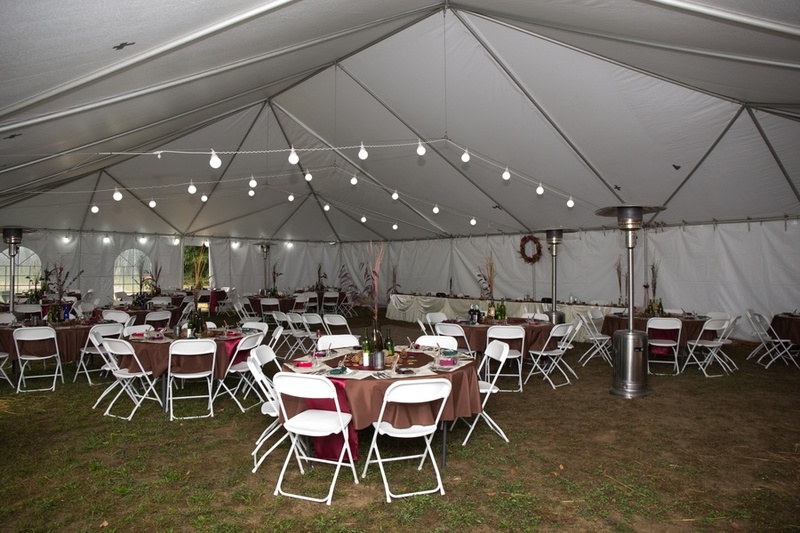 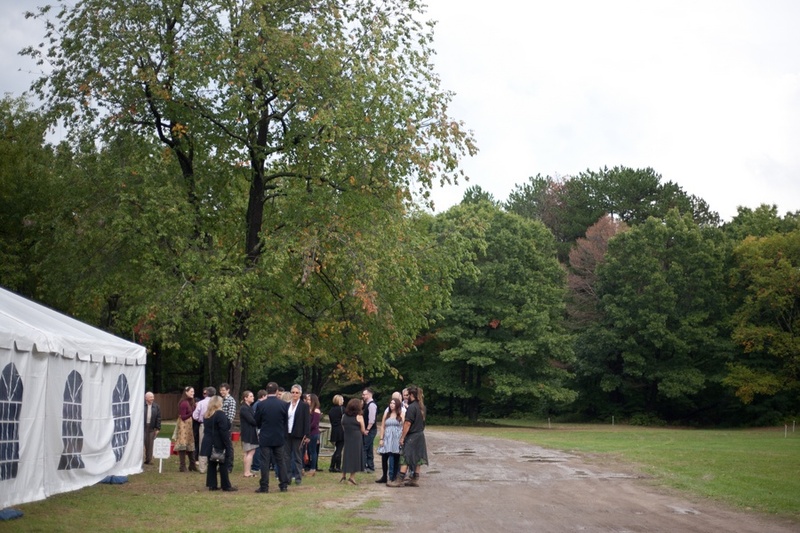 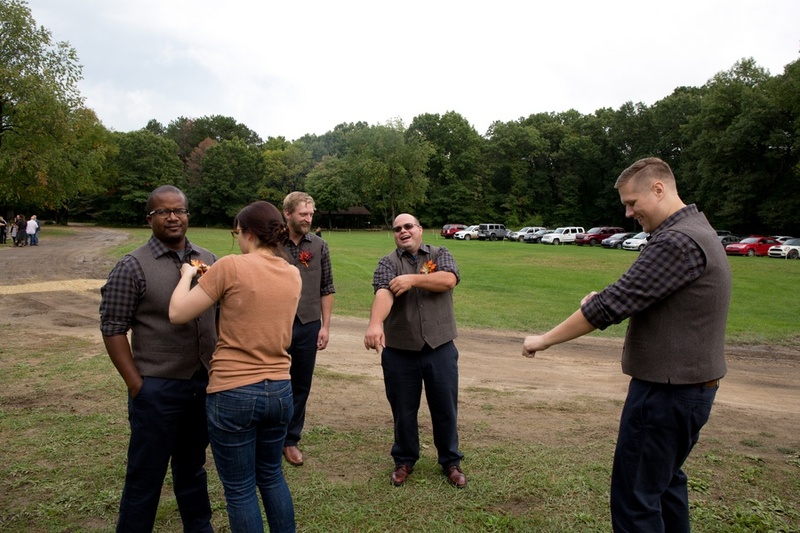 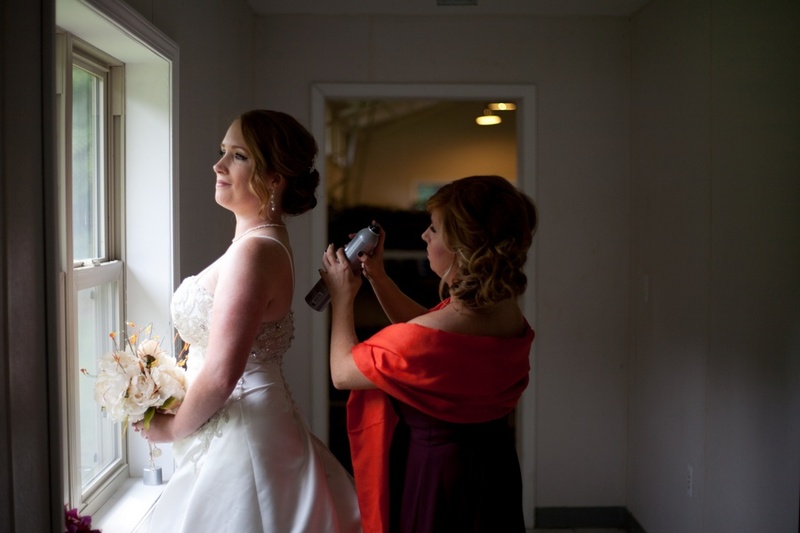 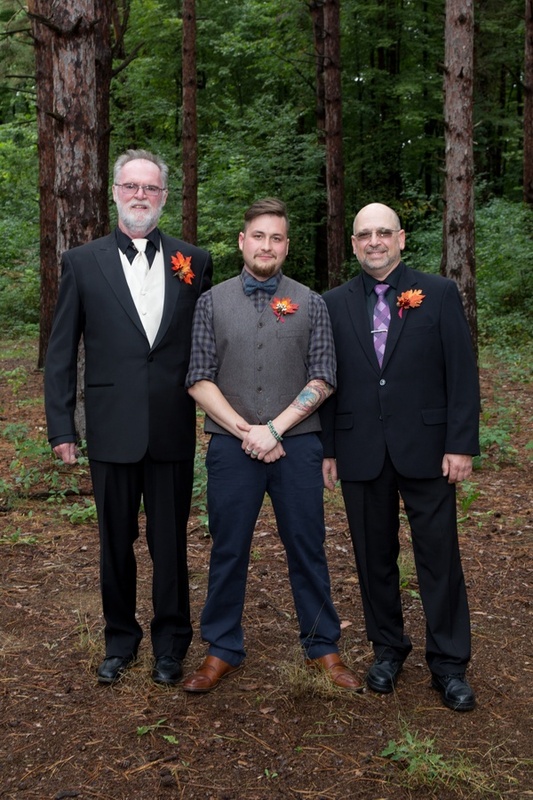 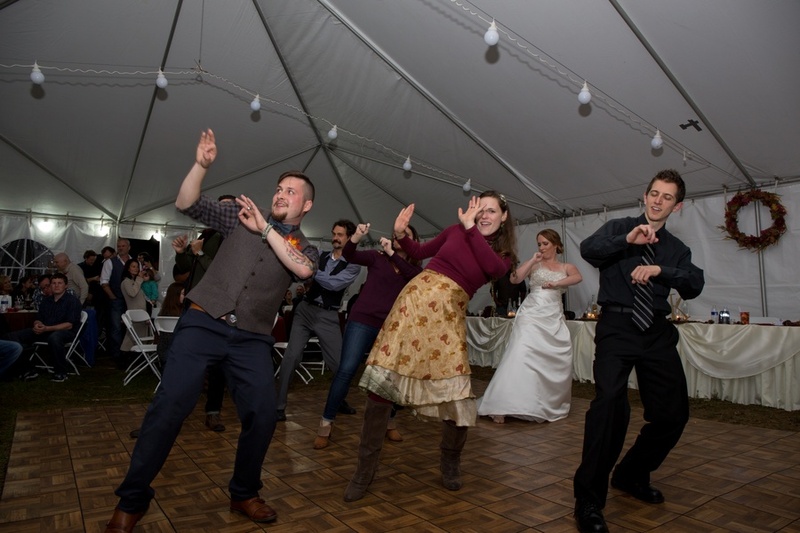 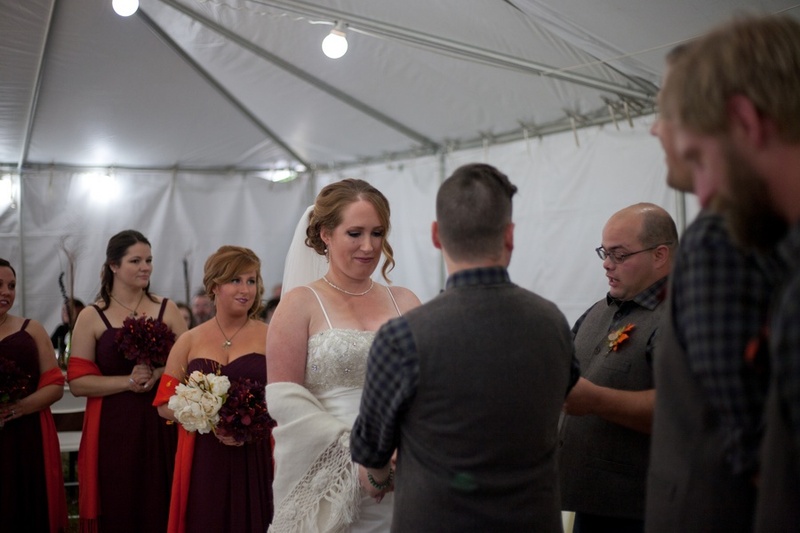 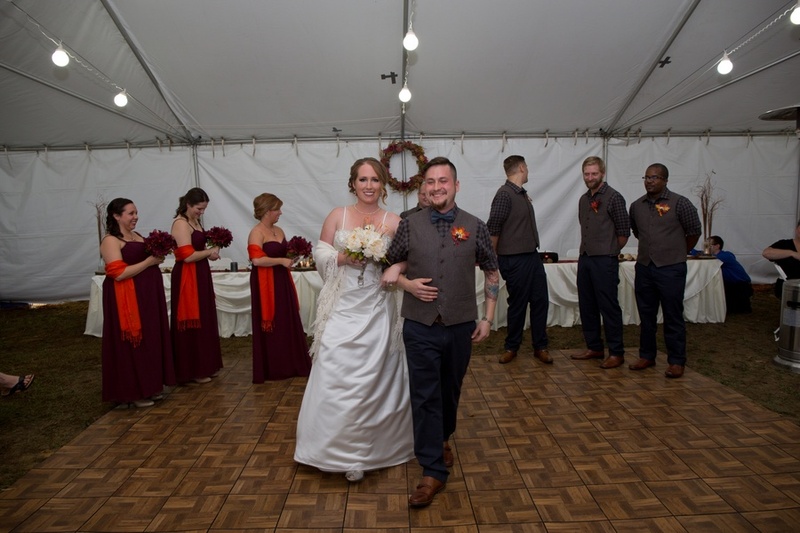 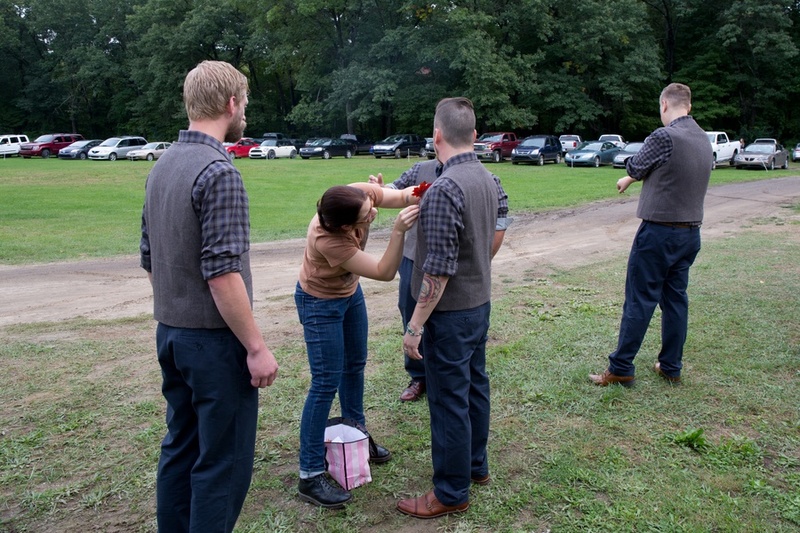 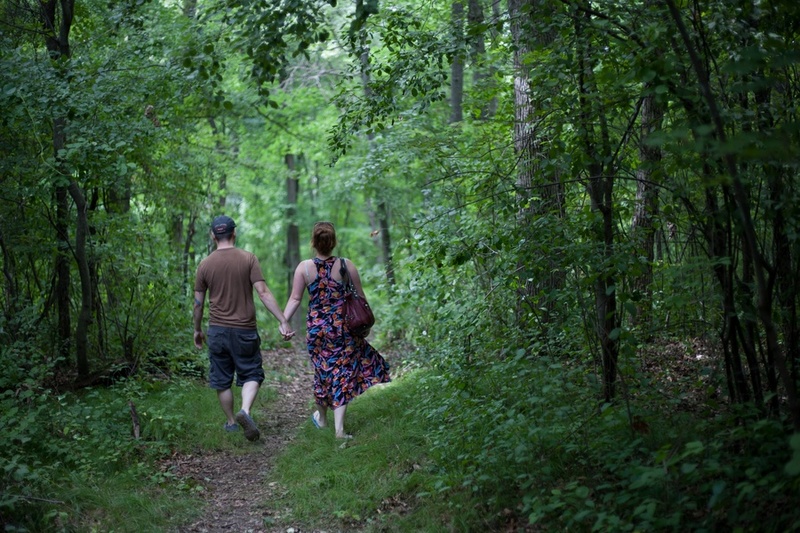 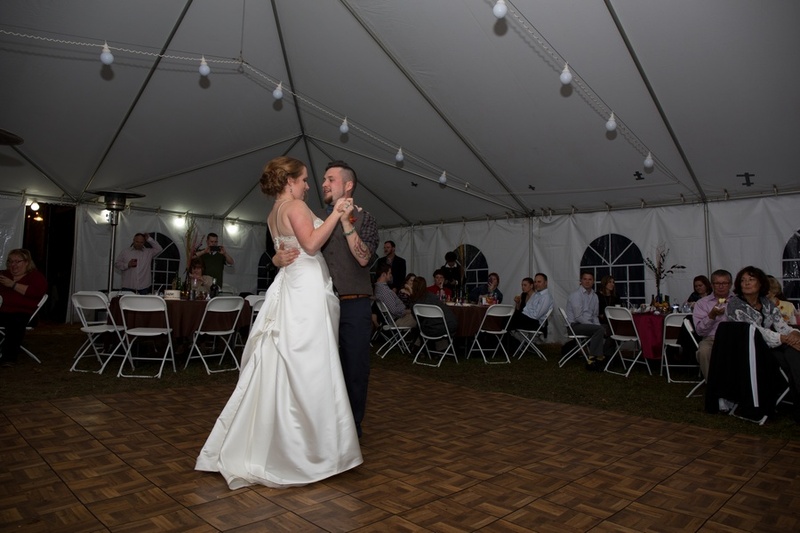 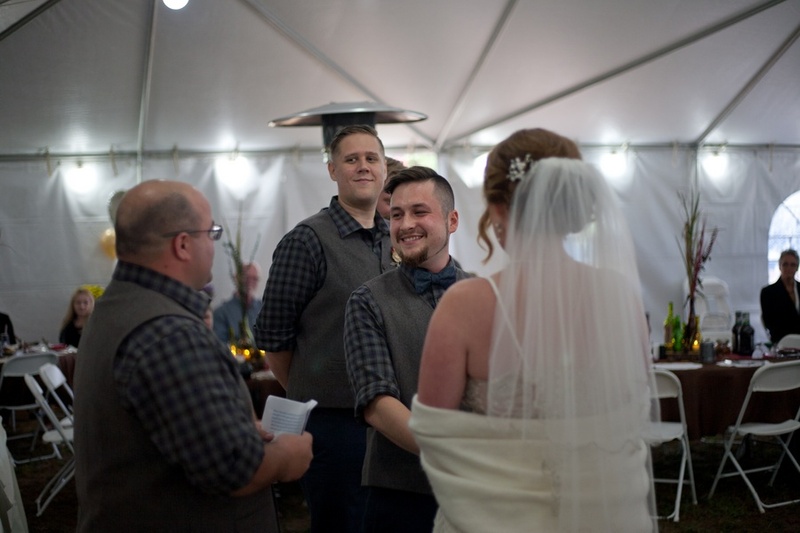 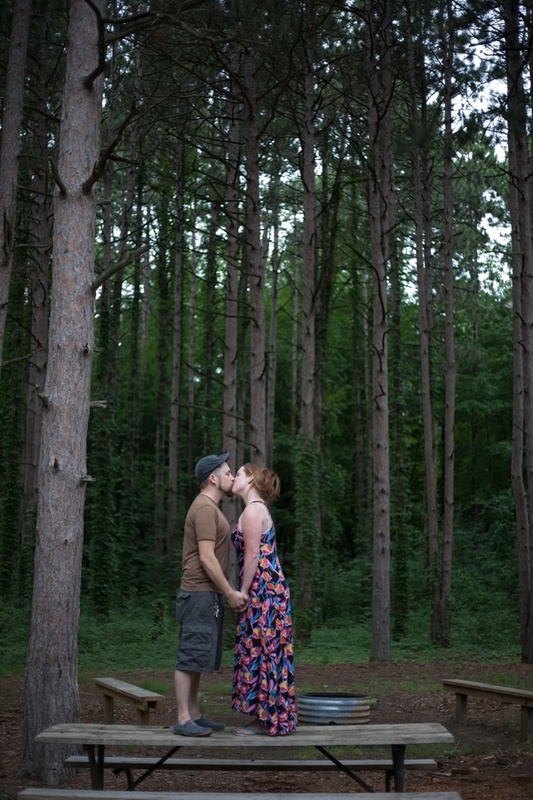 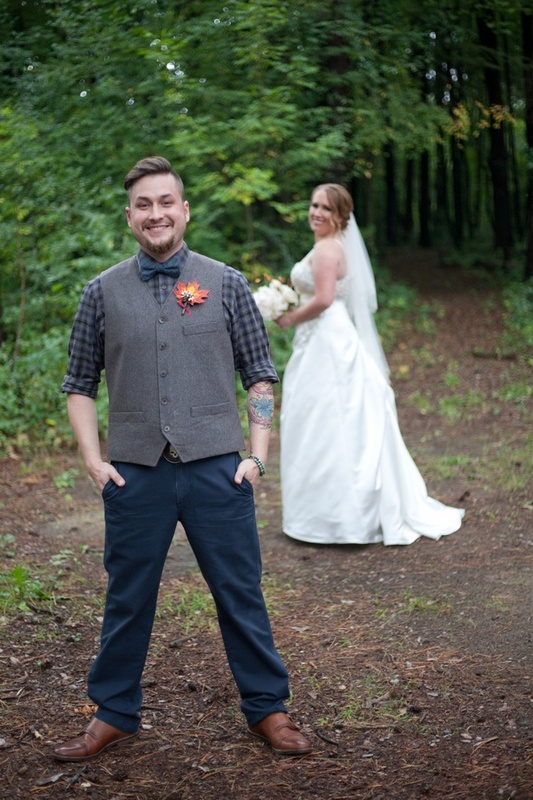 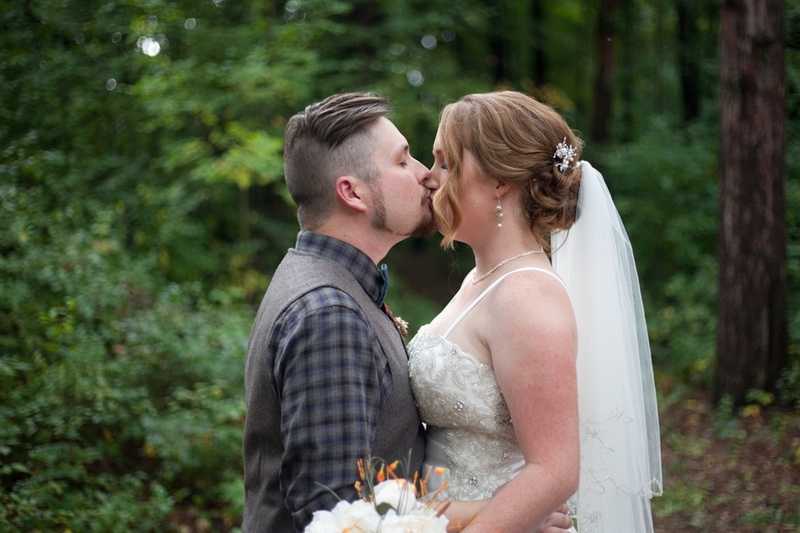 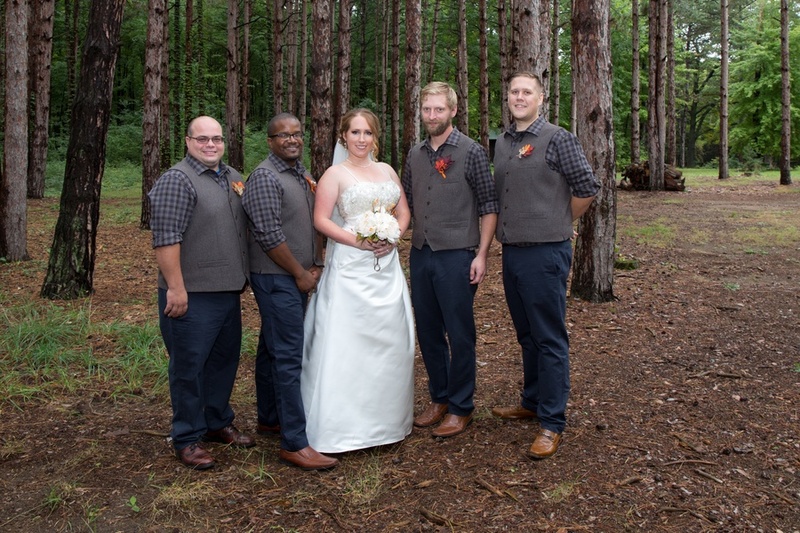 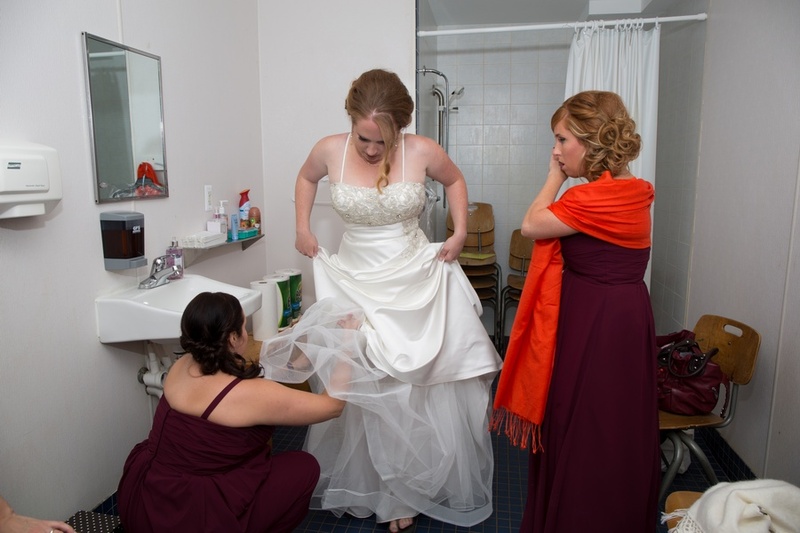 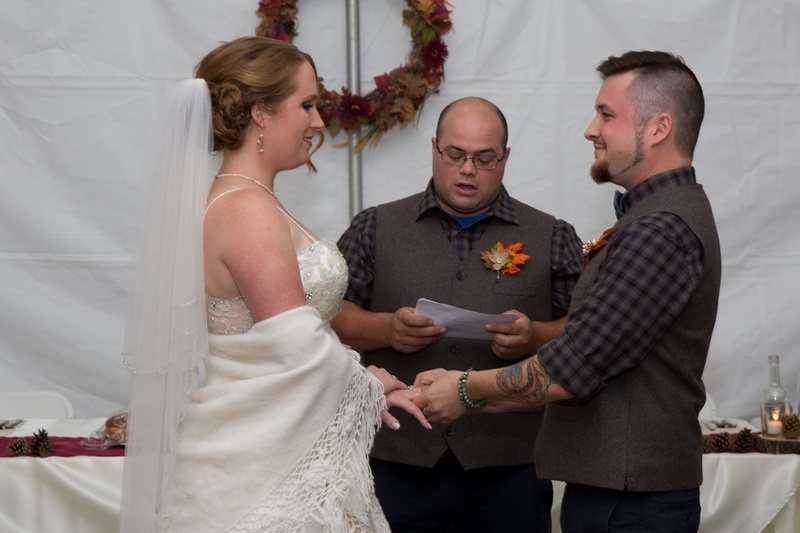 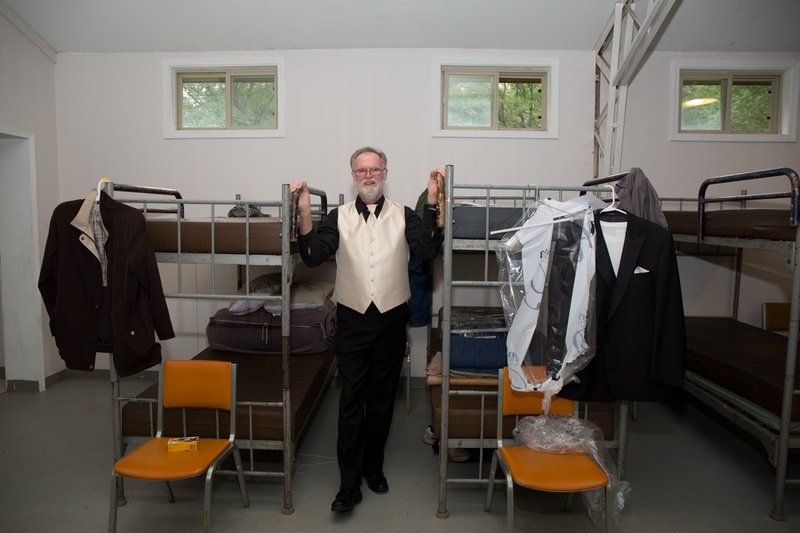 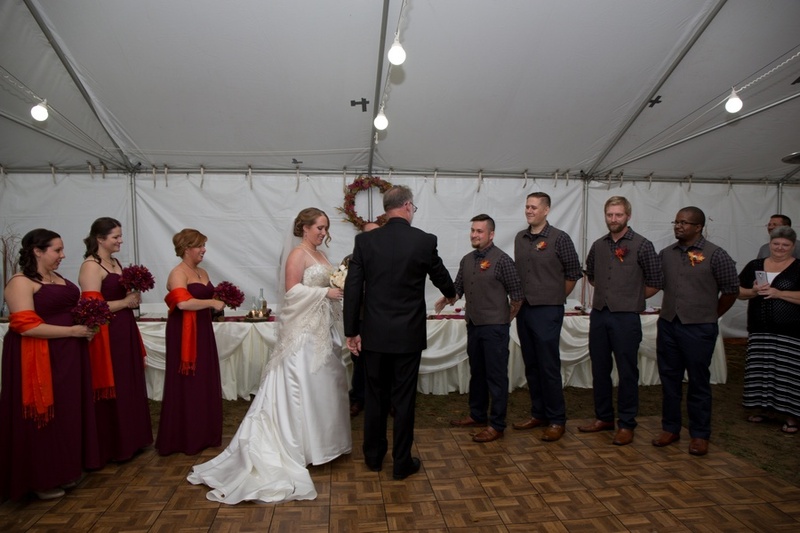 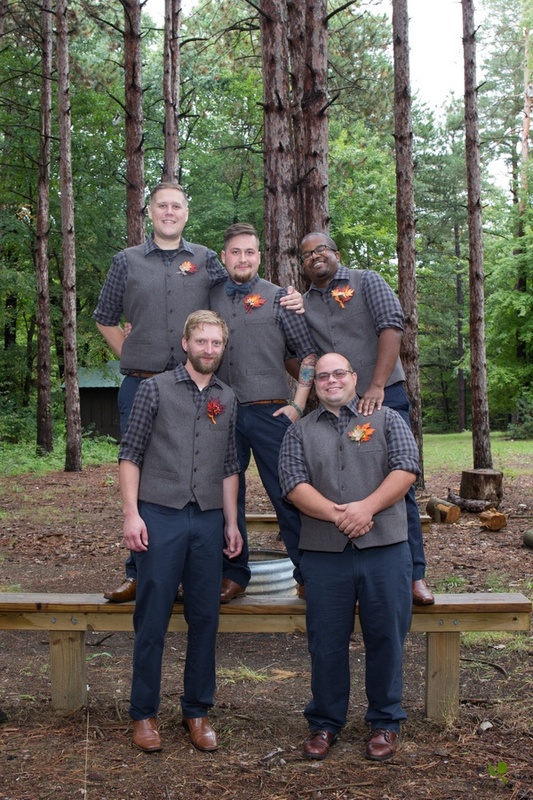 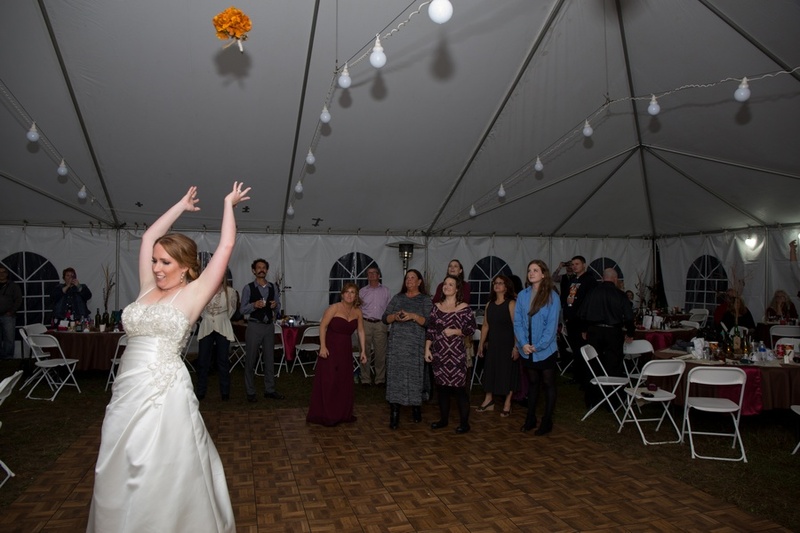 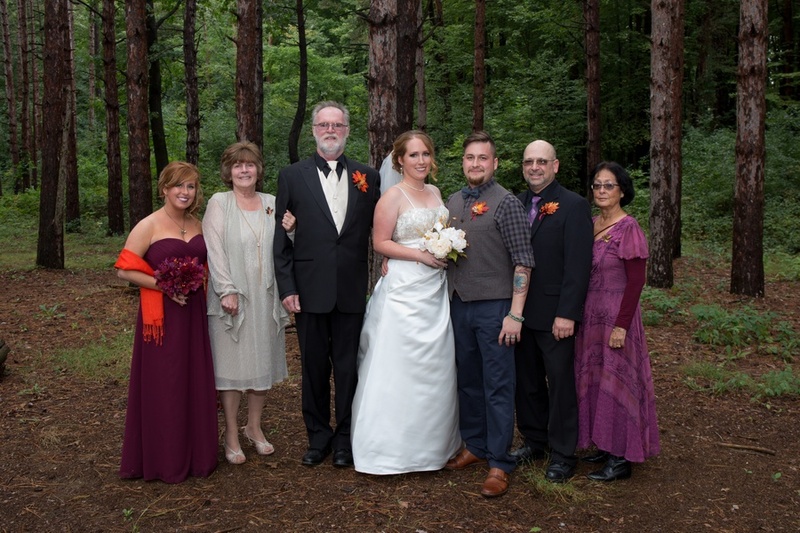 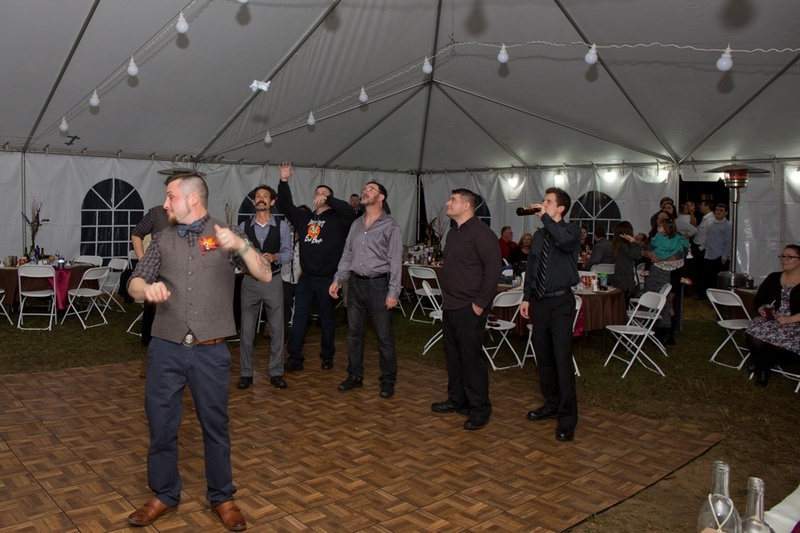 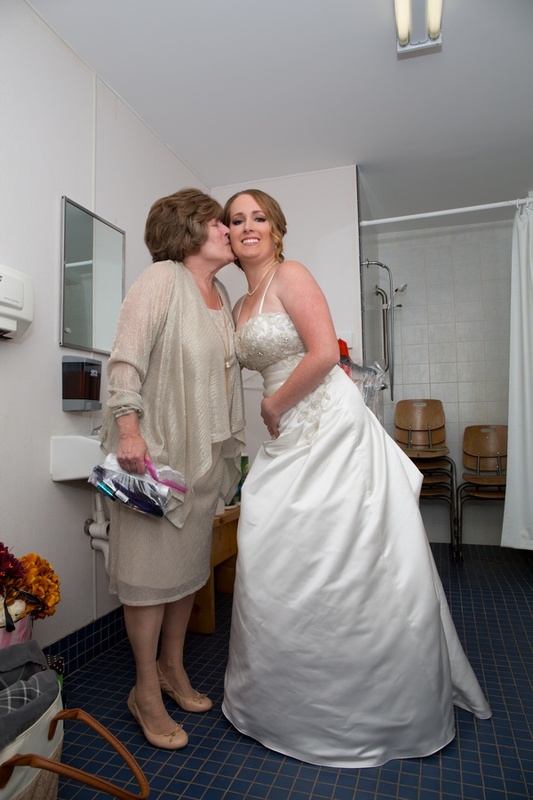 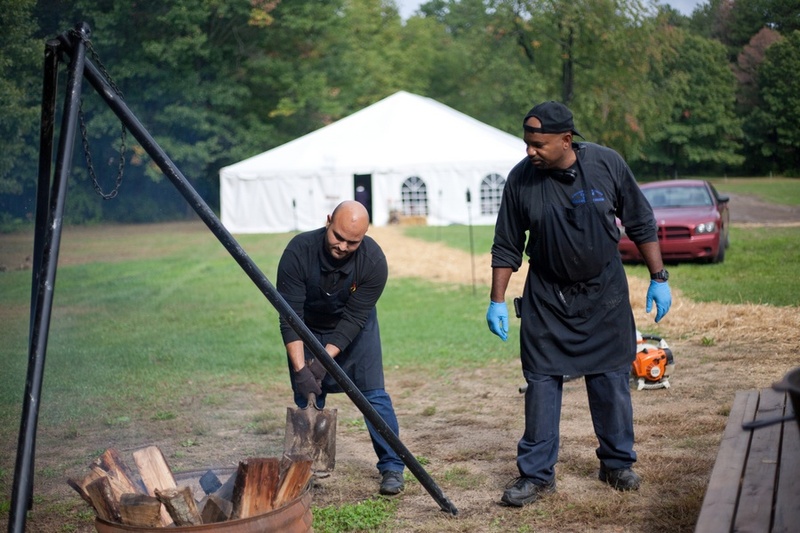 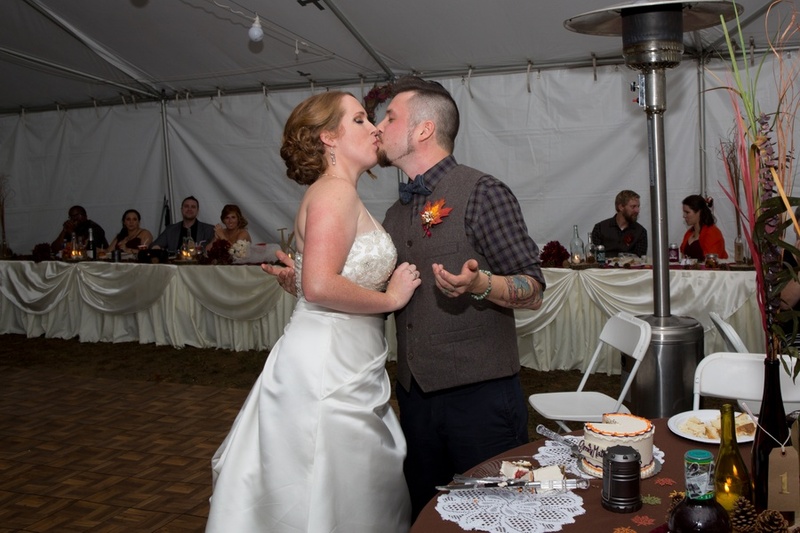 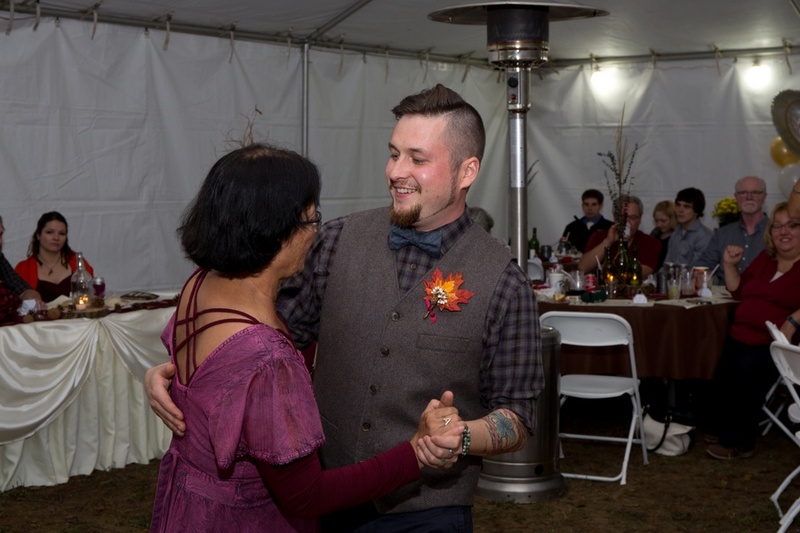 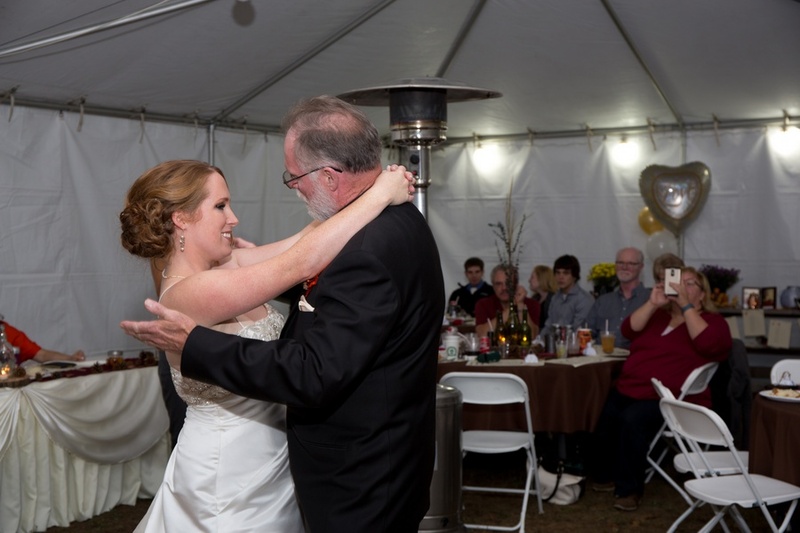 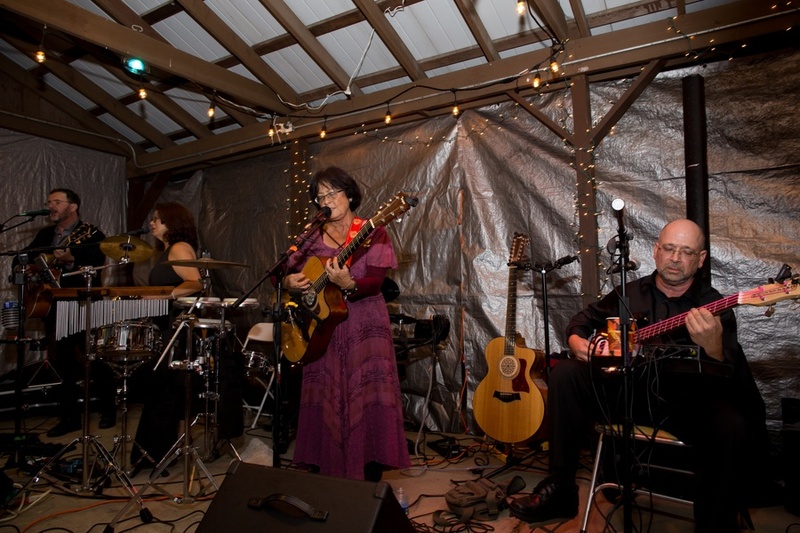 Camp Agawam is a perfect venue for a rustic wedding in Michigan. 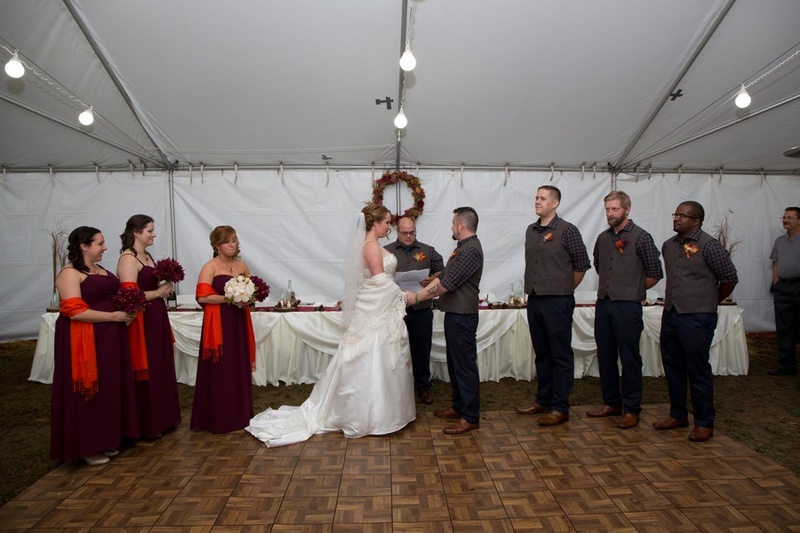 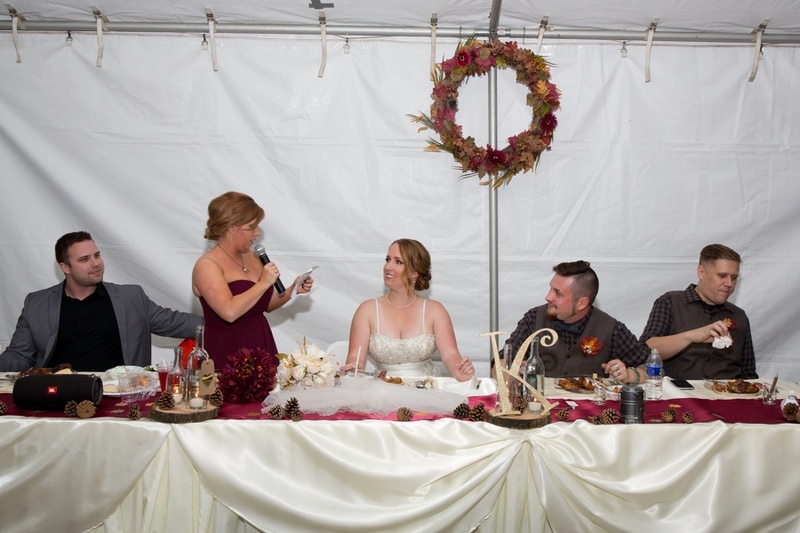 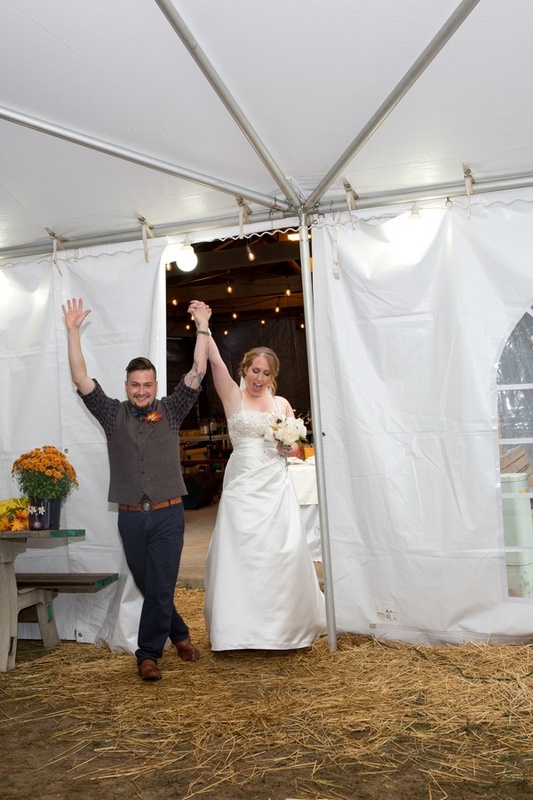 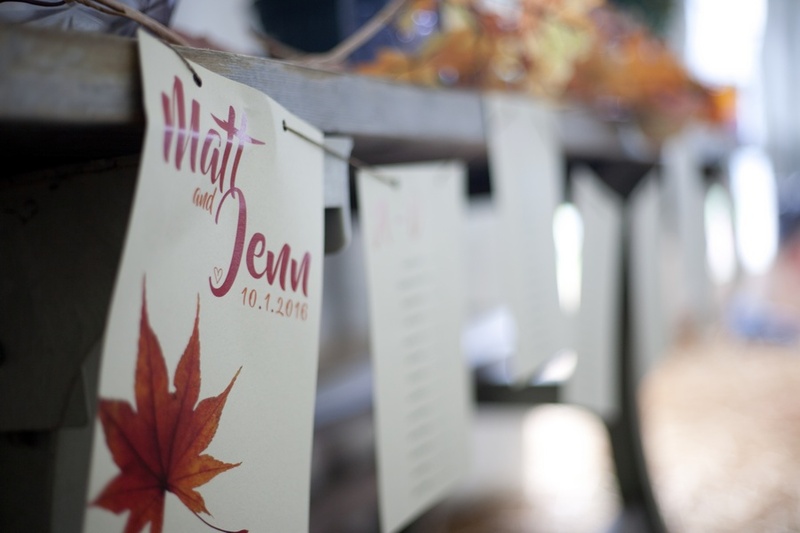 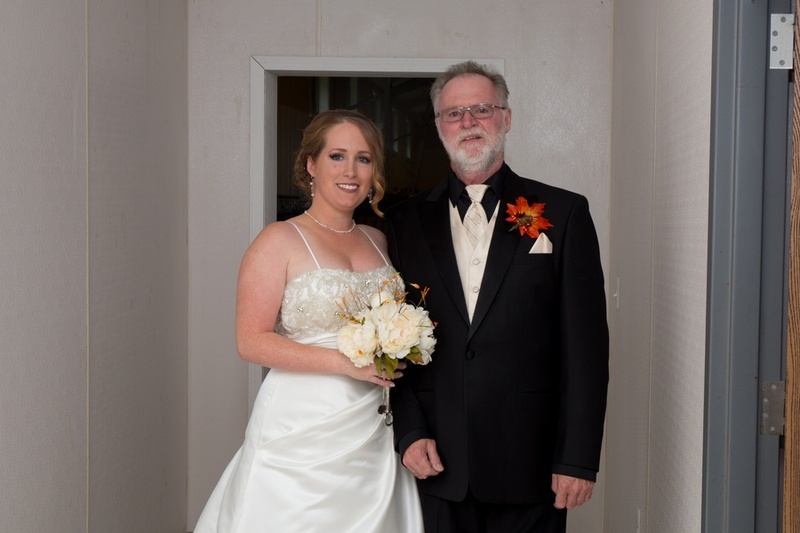 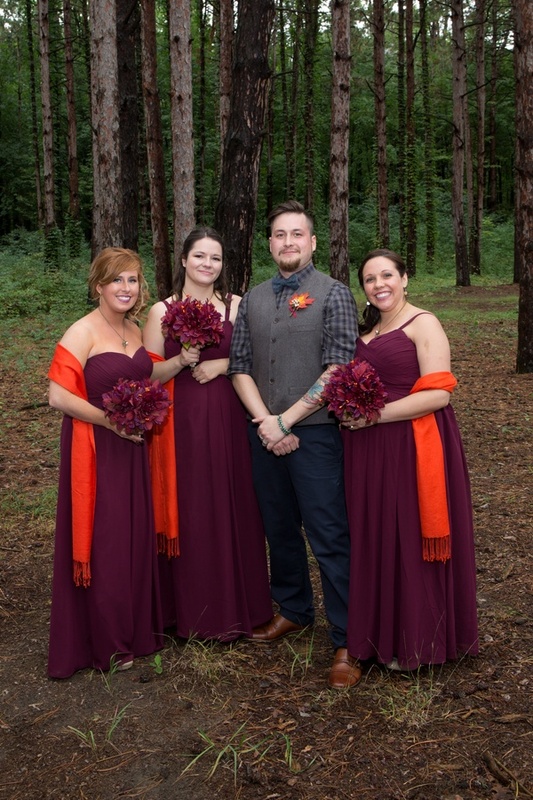 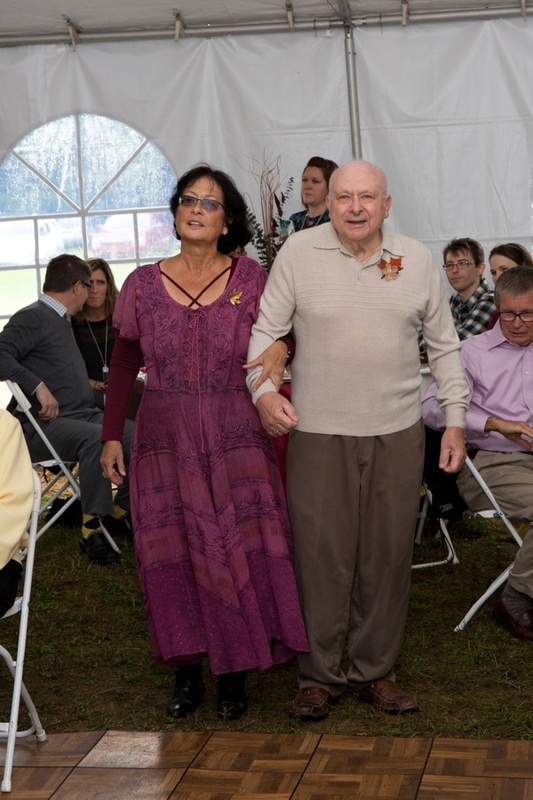 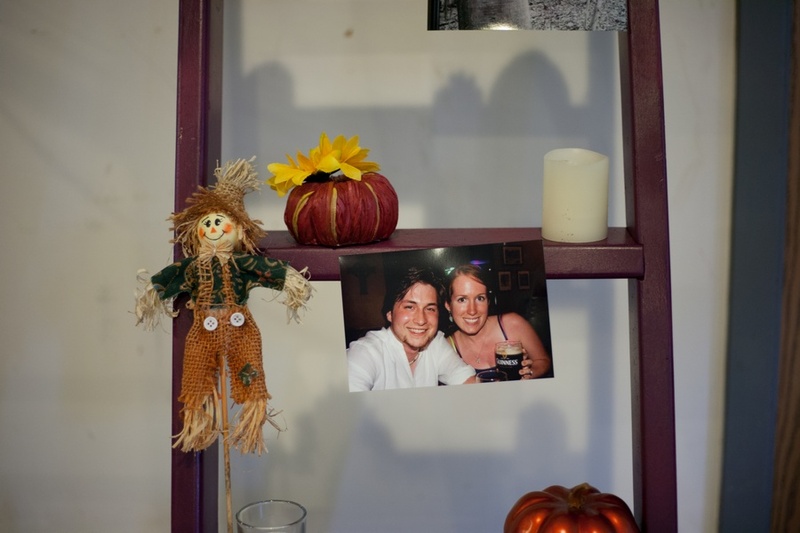 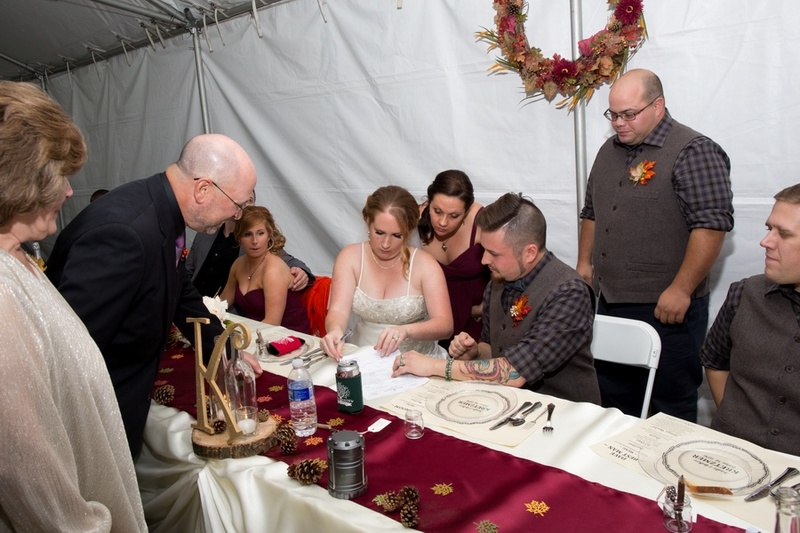 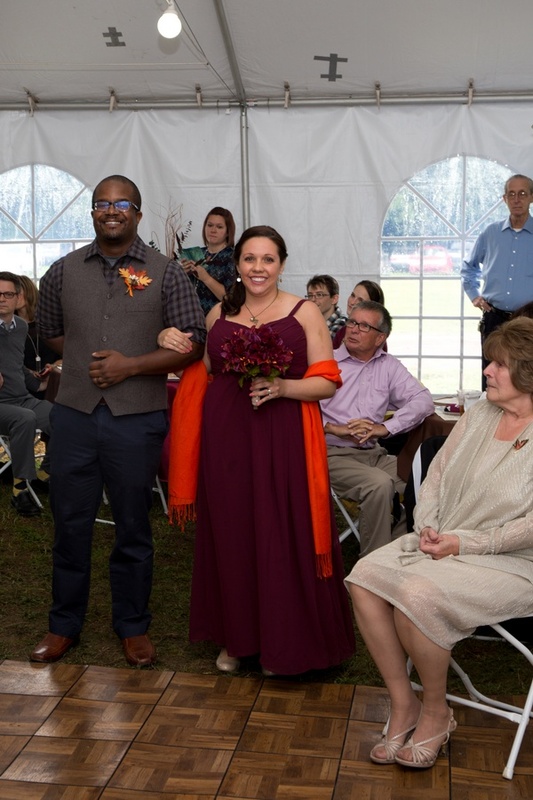 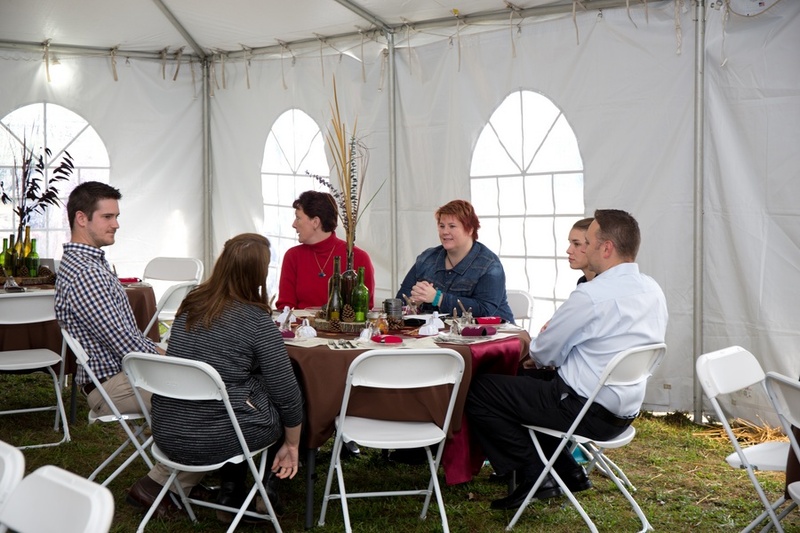 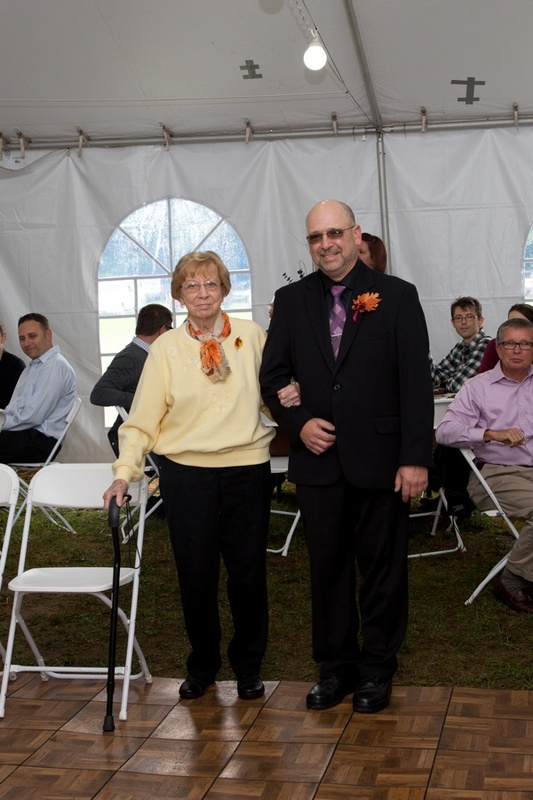 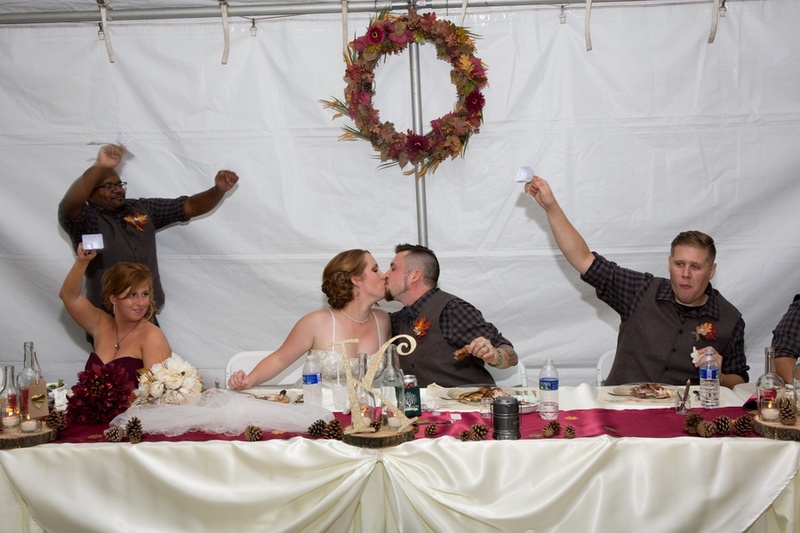 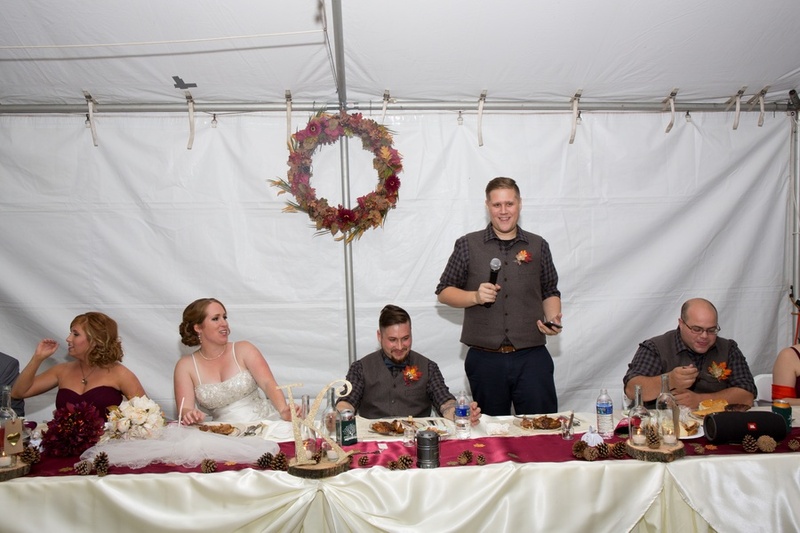 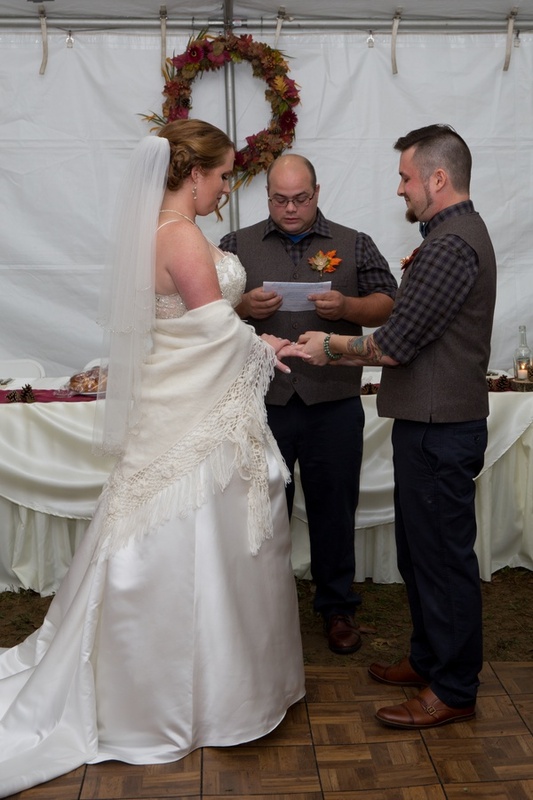 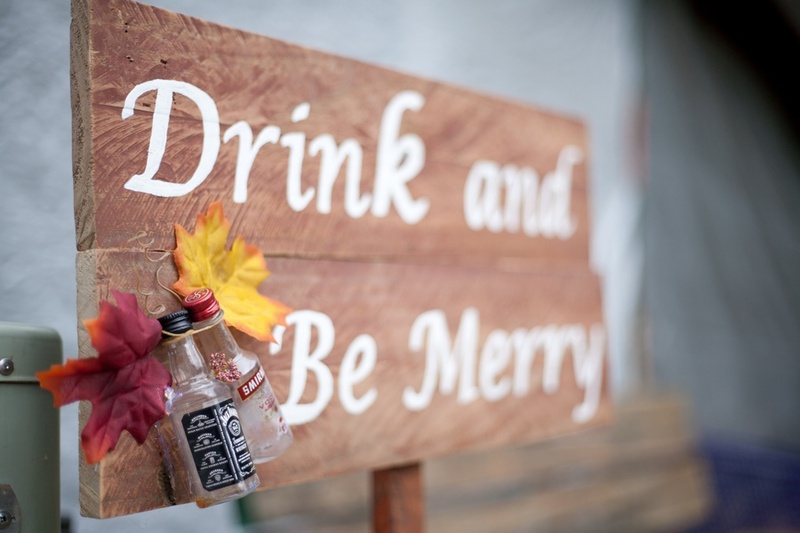 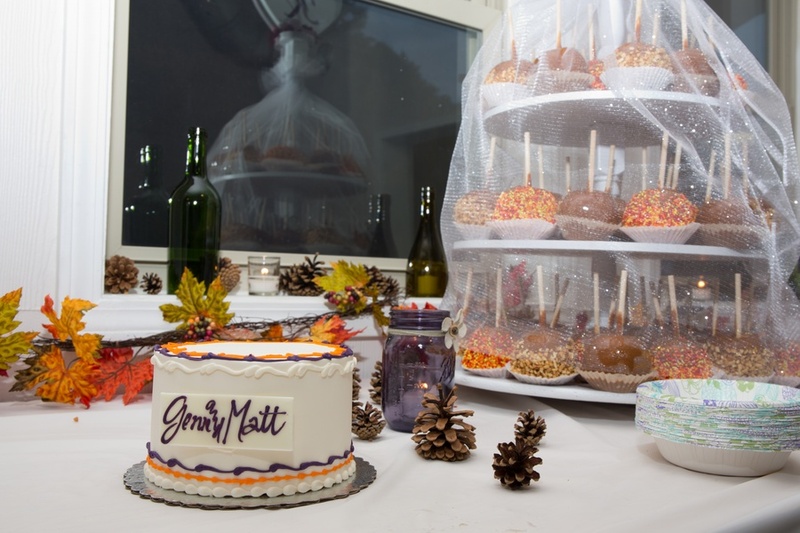 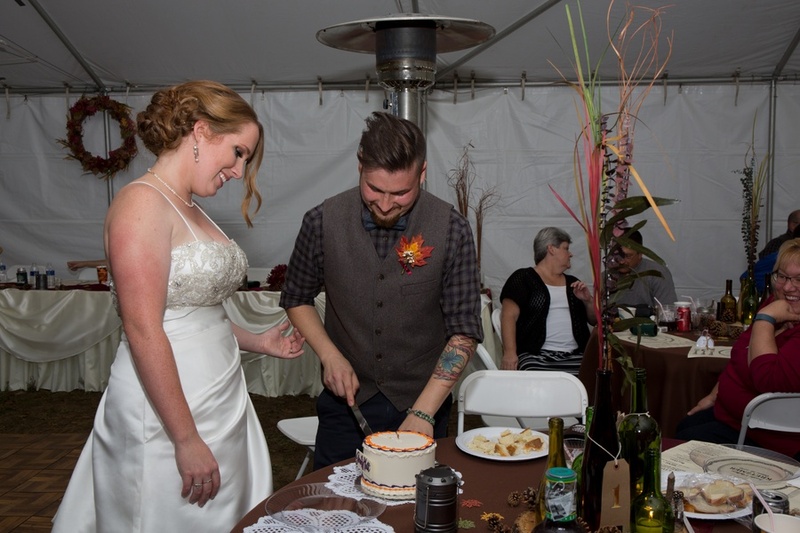 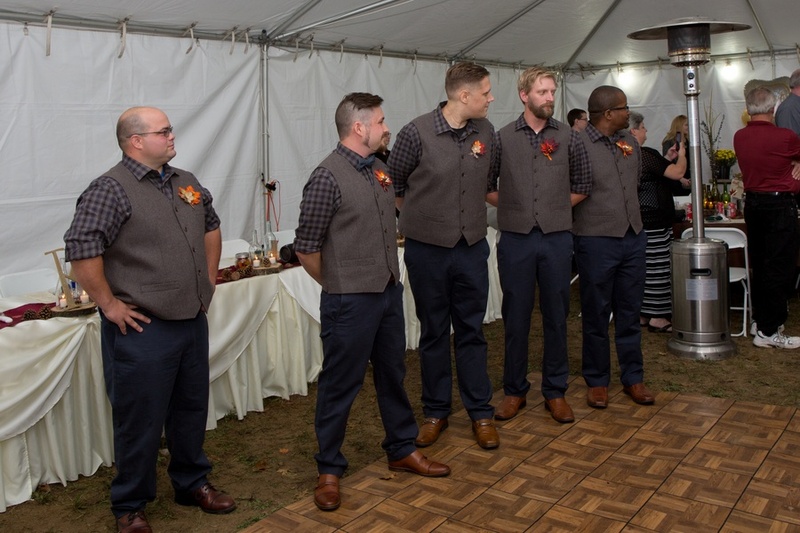 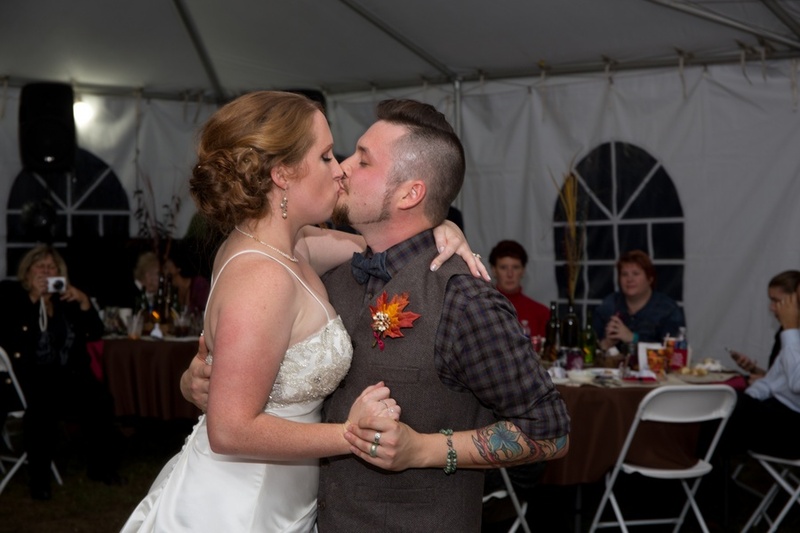 Tucked away in a country side of Lake Orion, Michigan, it is a perfect place for a Fall themed wedding. 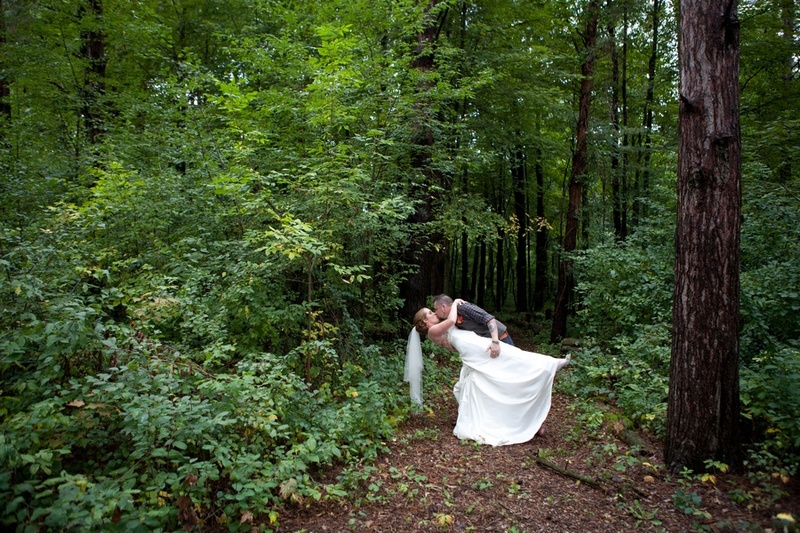 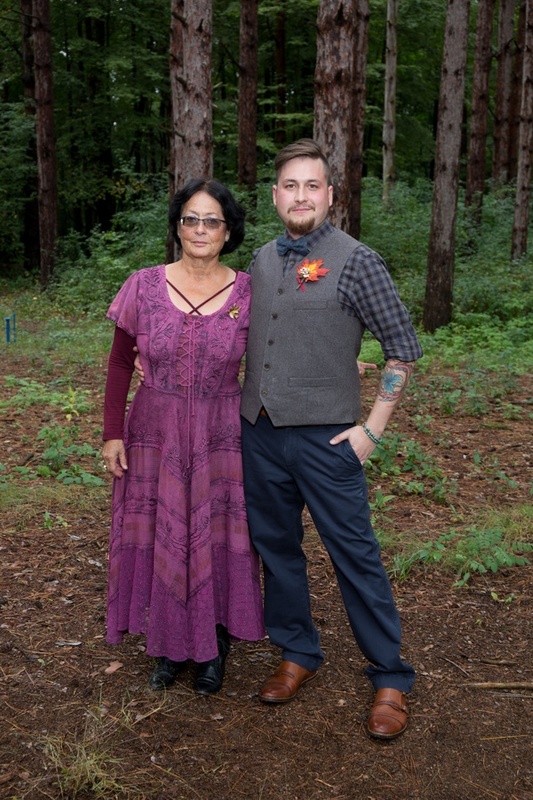 Nature Fall wedding fit for two very down-to-earth people. 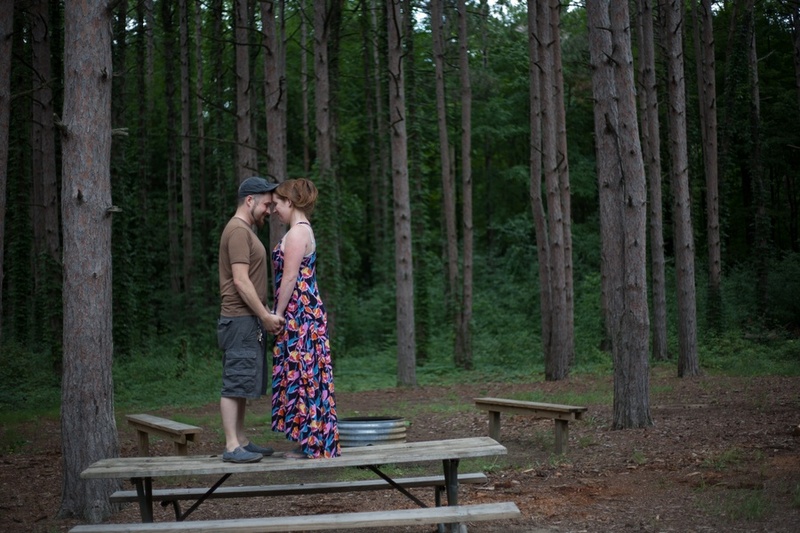 I was excited when Jennifer told me that she was getting married in a camp ground. 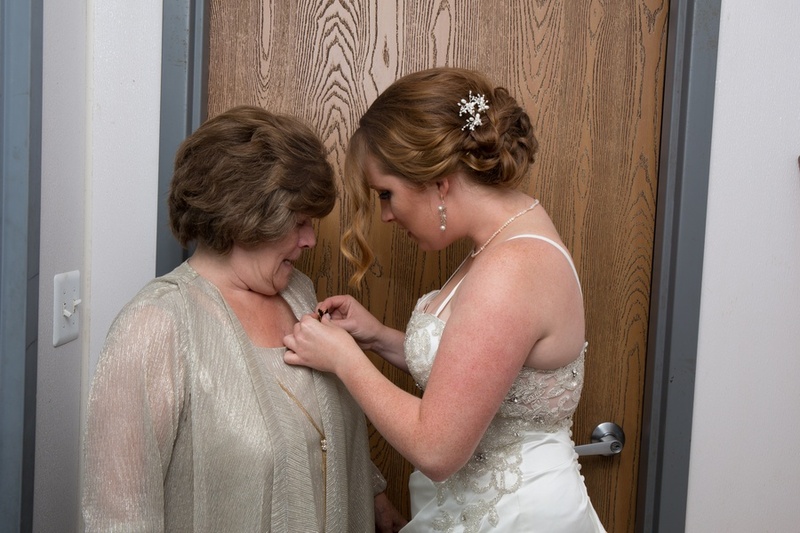 I was even more excited when she said that I will be part of her special day! 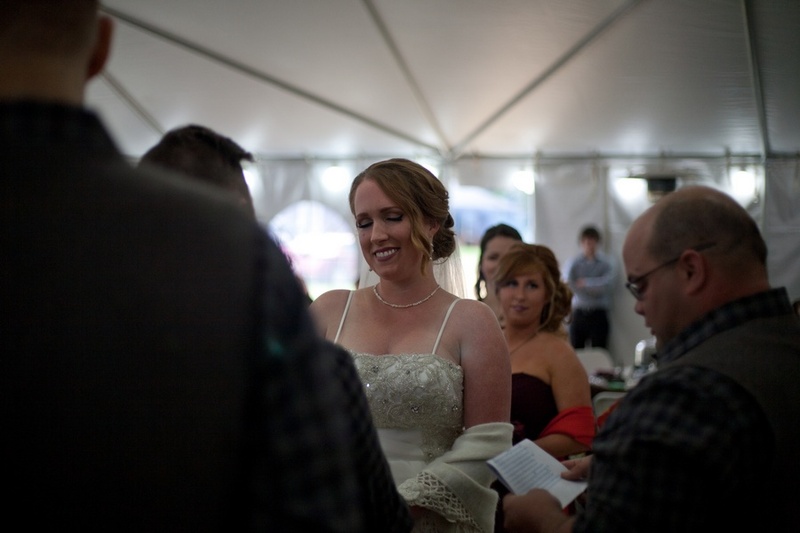 The rainy forecast on that day did not dampen the racing anticipation that was coursing through my head. 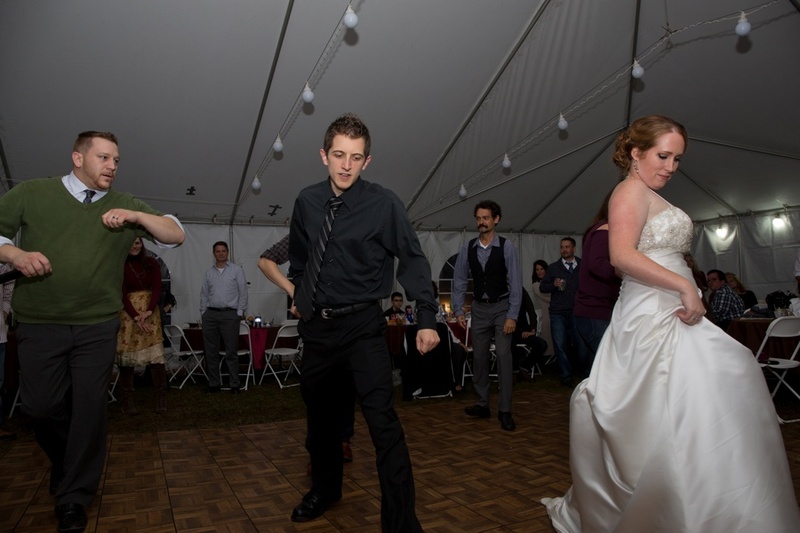 Man, this one’s going into my portfolio! 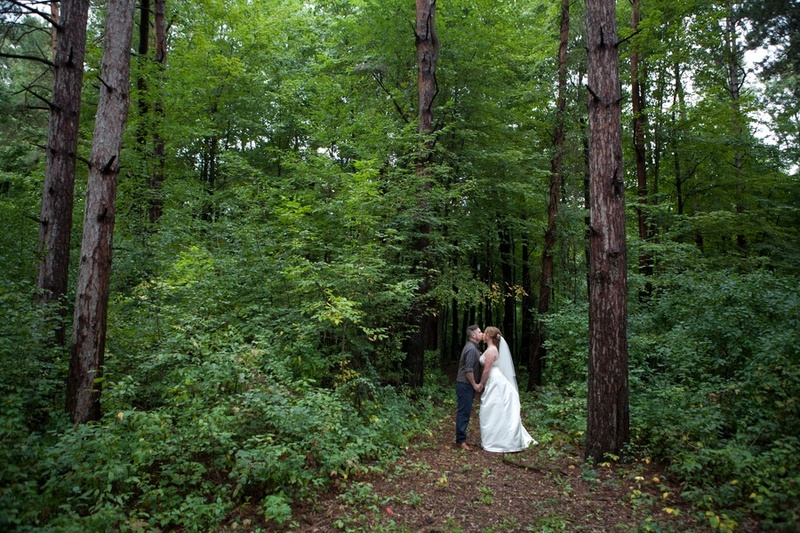 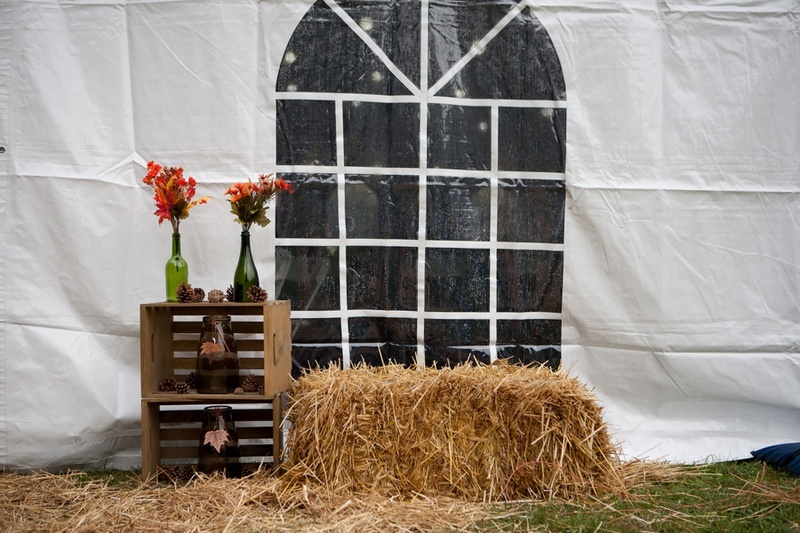 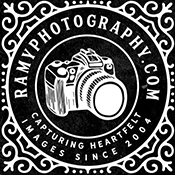 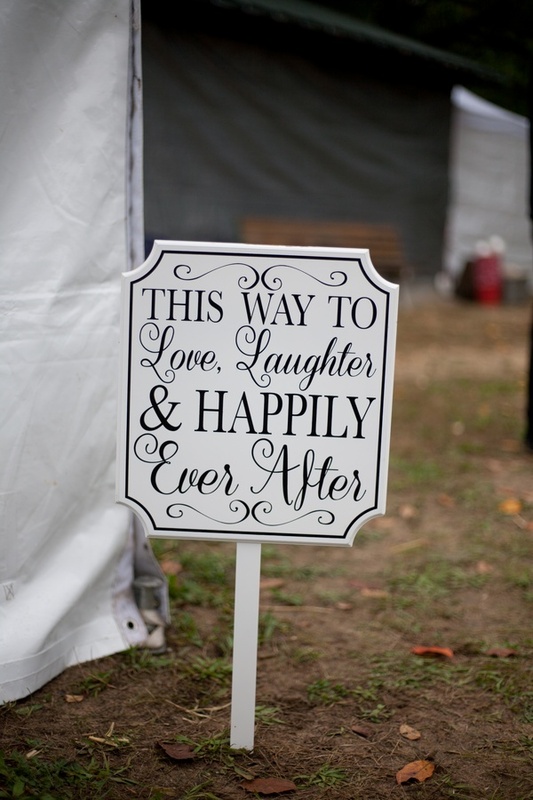 Backyard and rustic outdoor weddings are on top of my list to photograph. 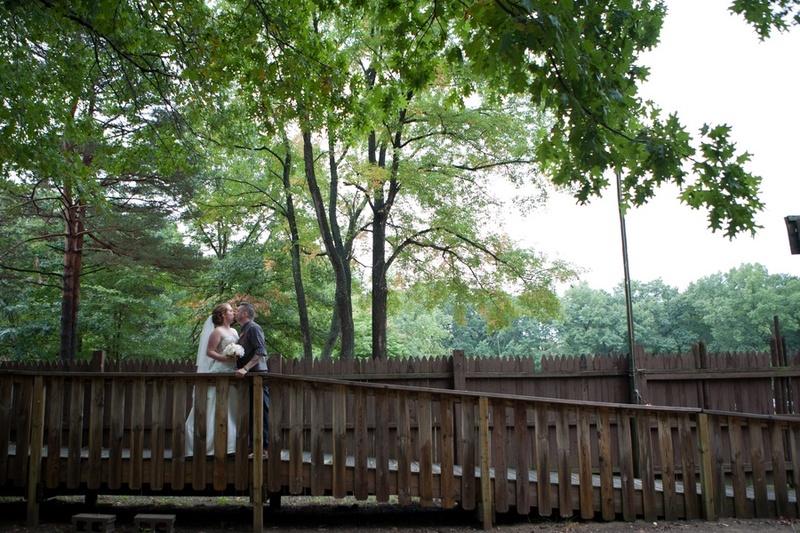 They are very scenic and since it’s not run by employees of wedding venues, very personalized. 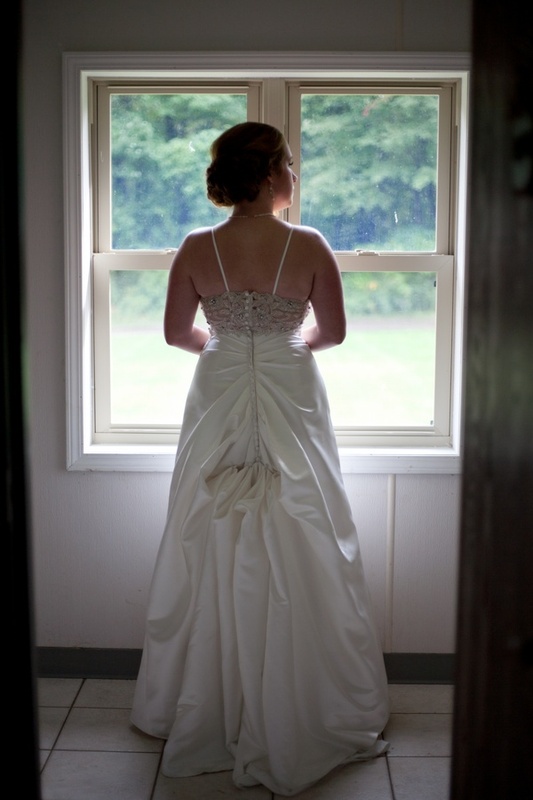 If time is permitted, I usually capture the ambiance before the guests arrive.